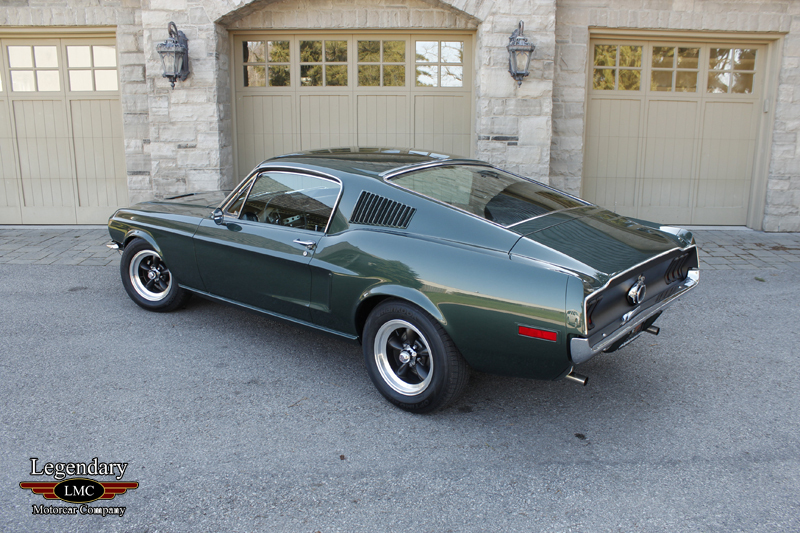 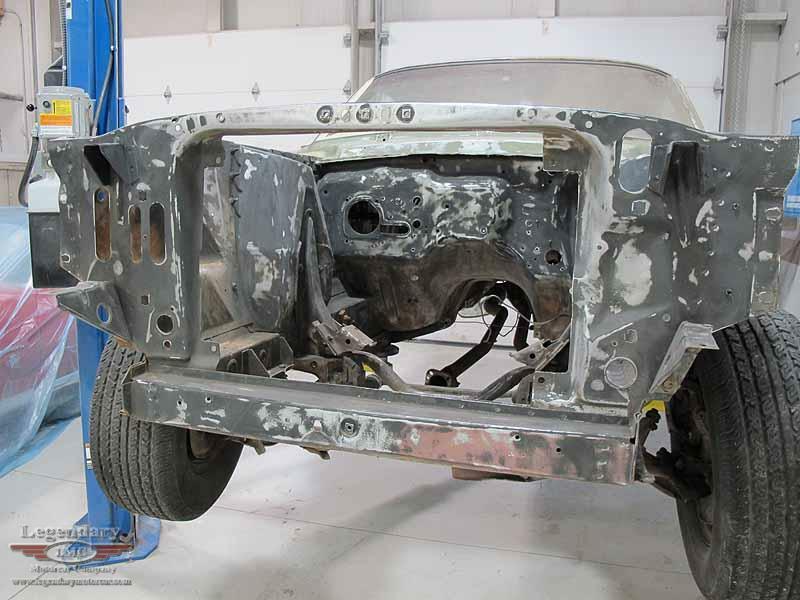 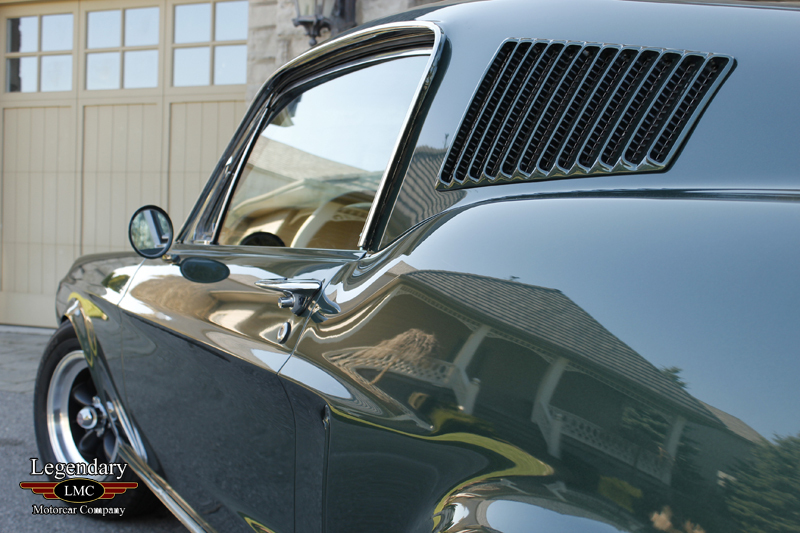 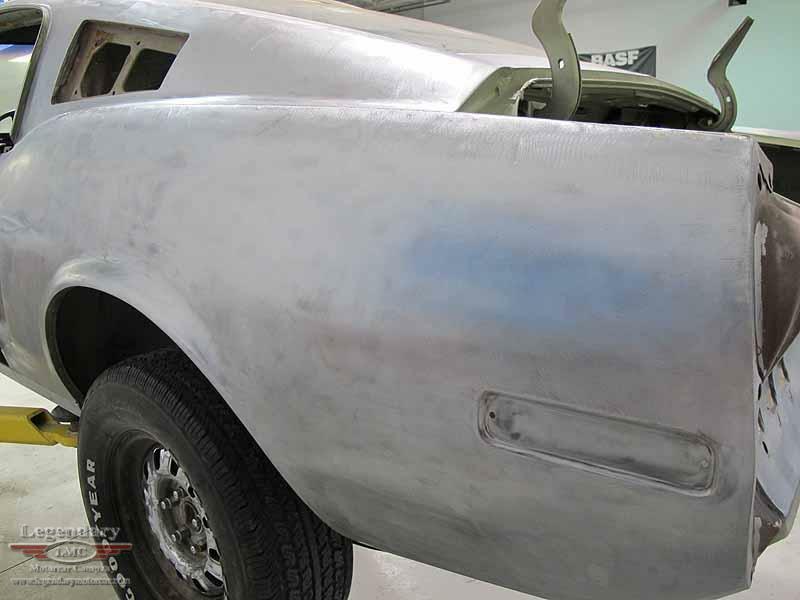 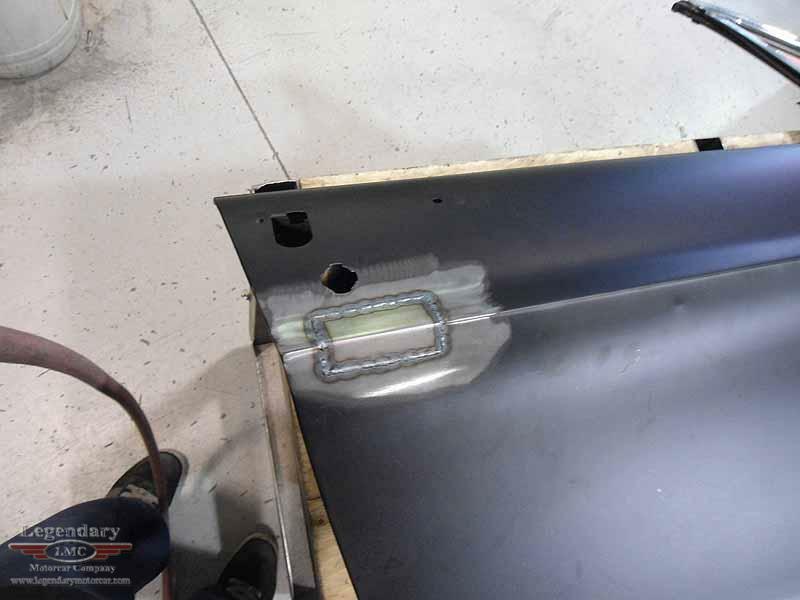 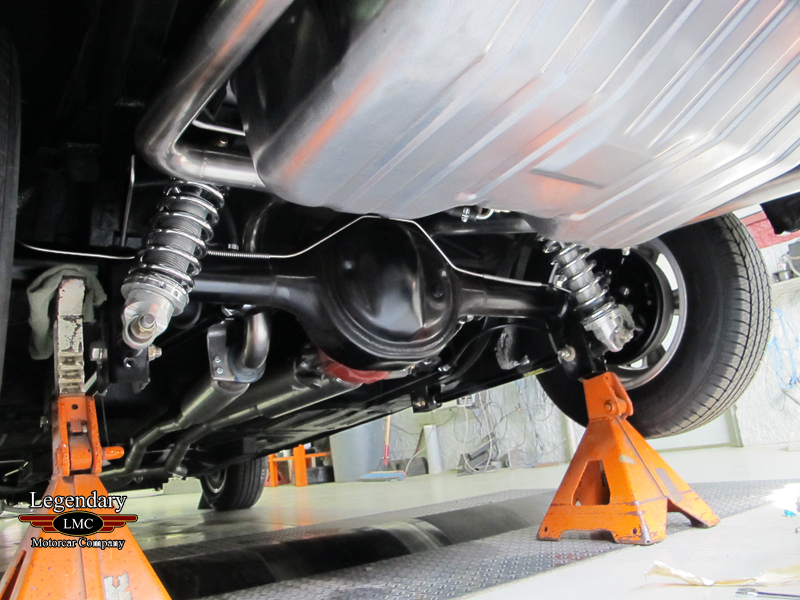 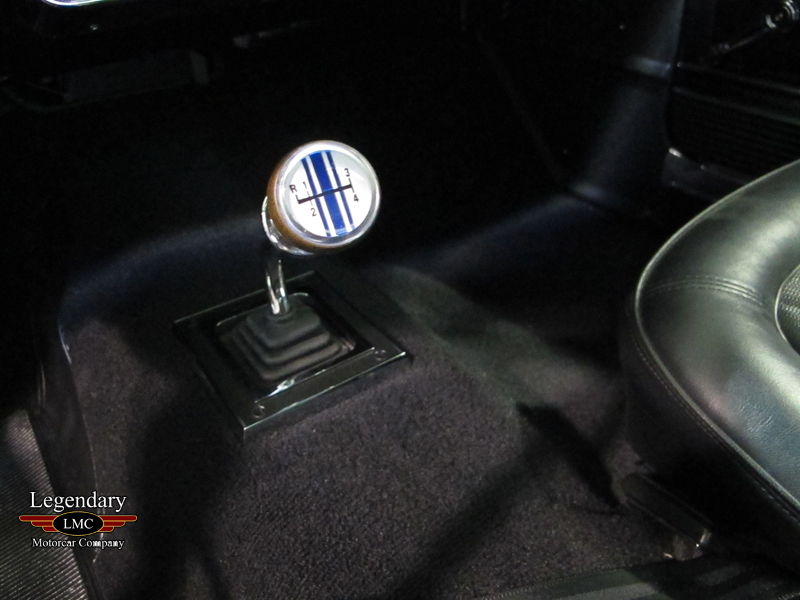 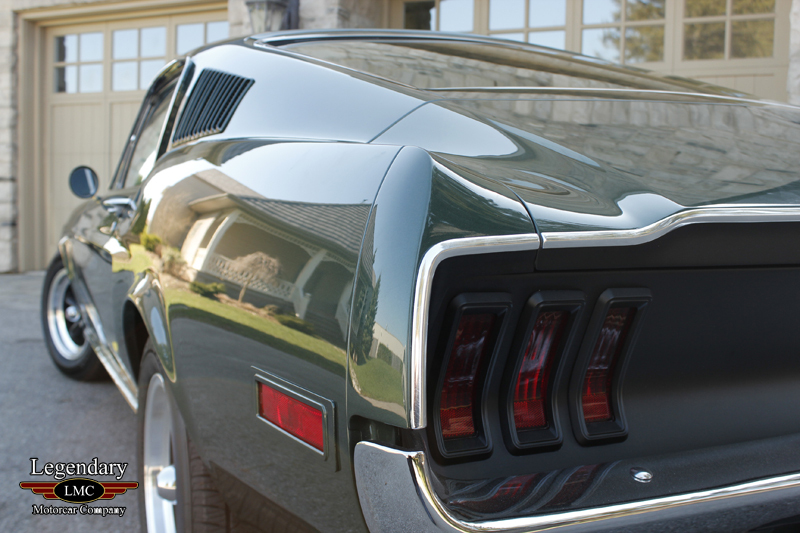 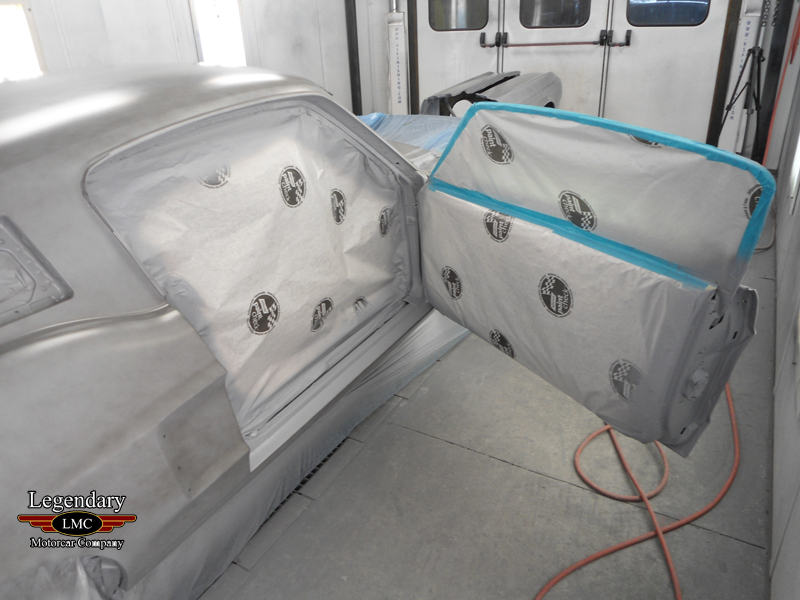 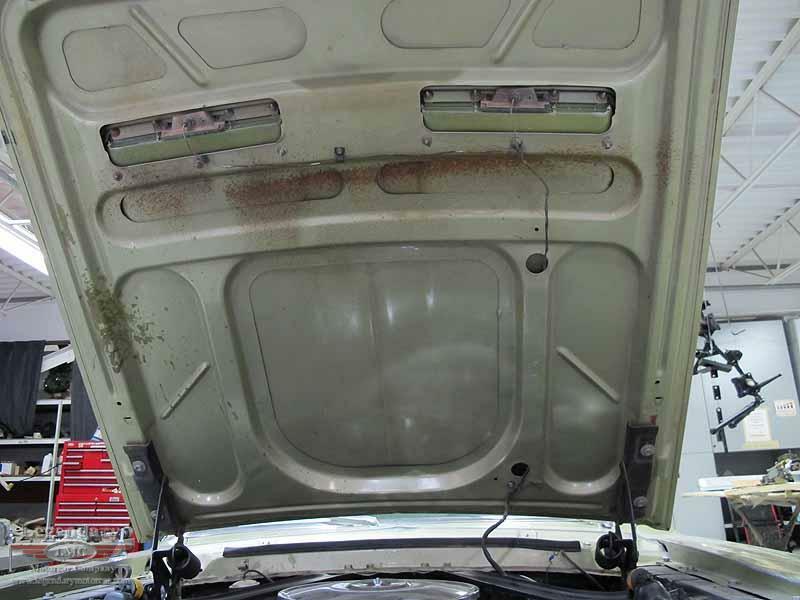 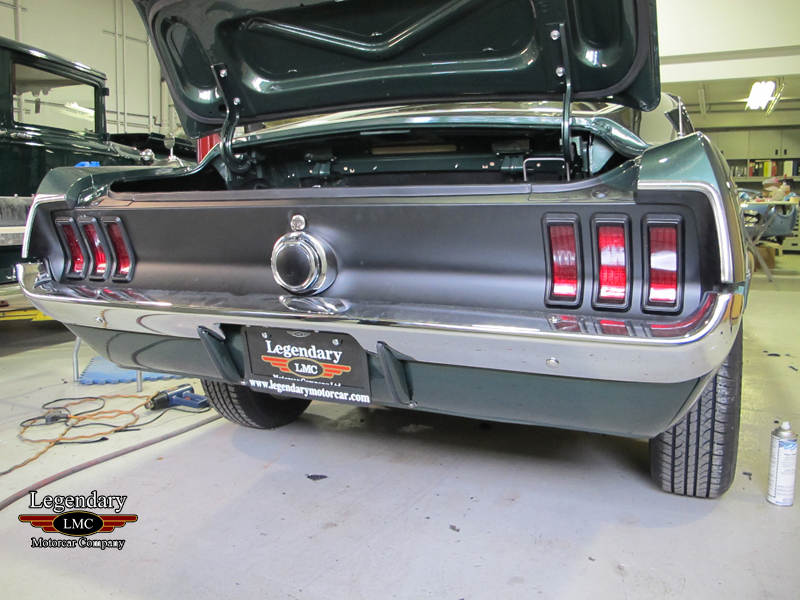 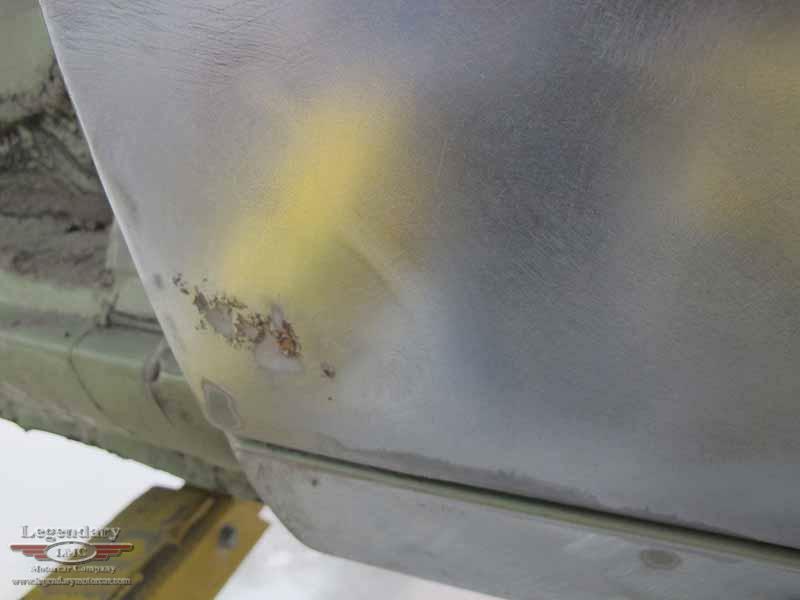 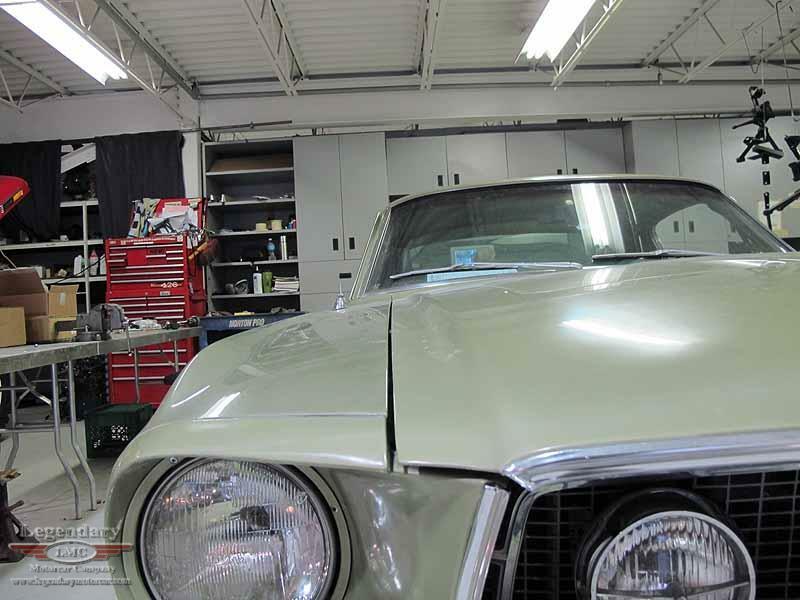 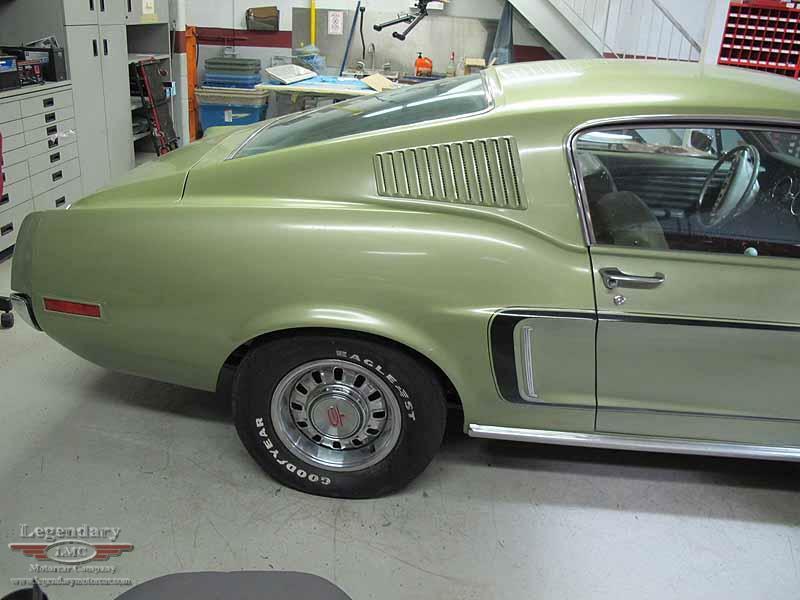 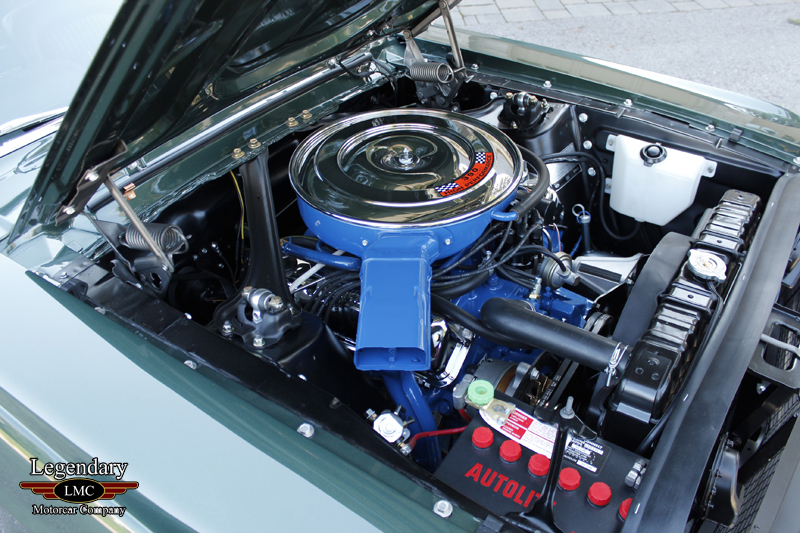 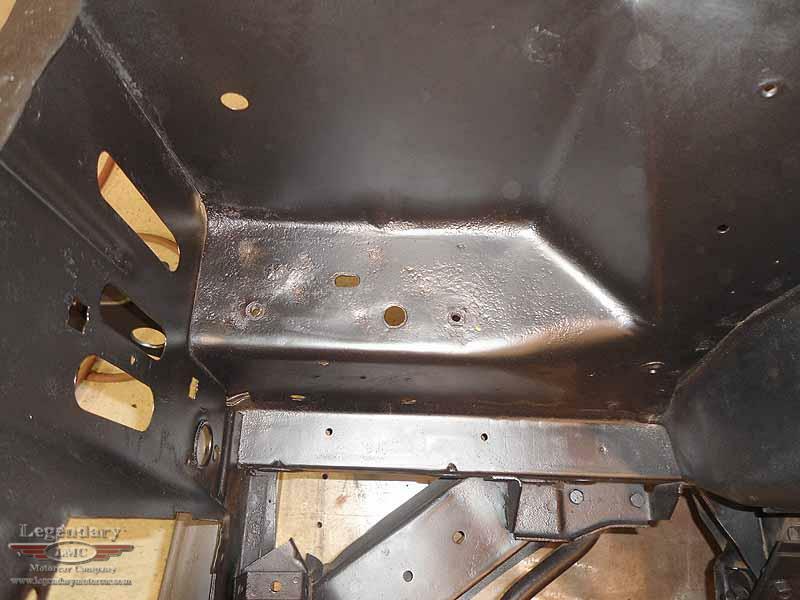 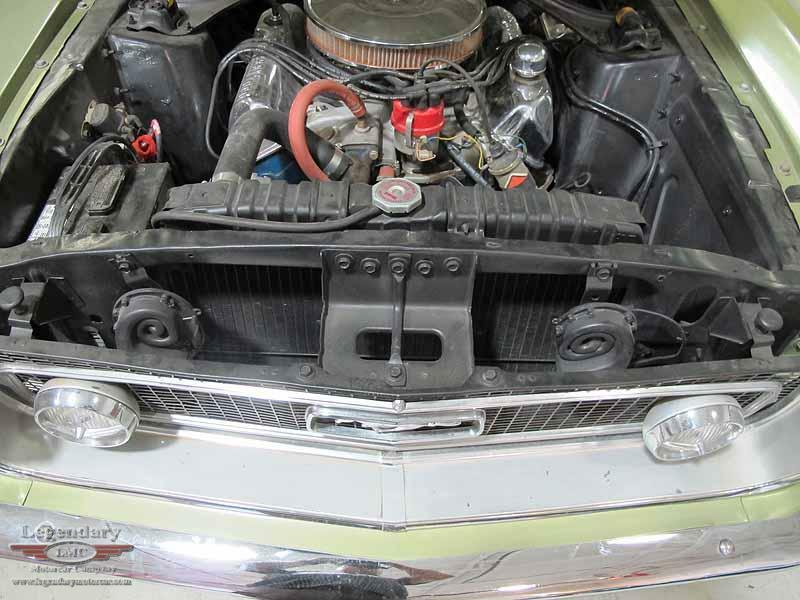 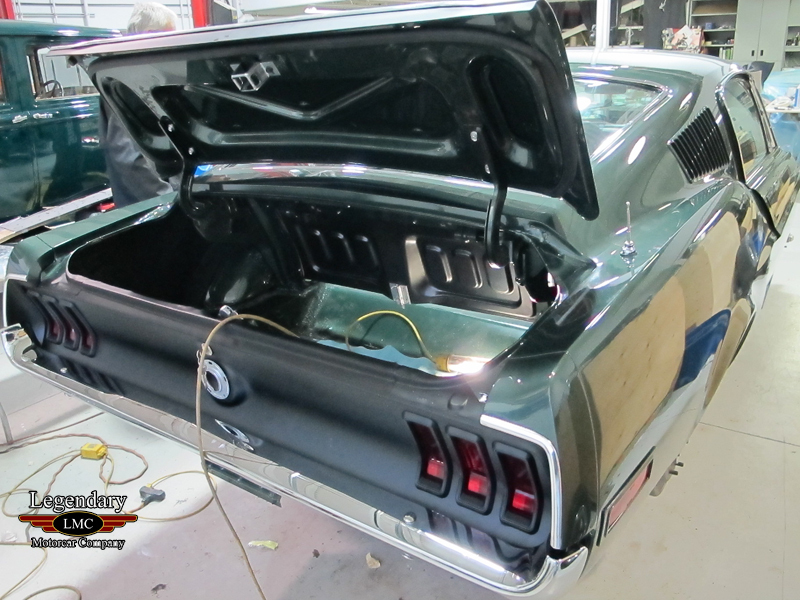 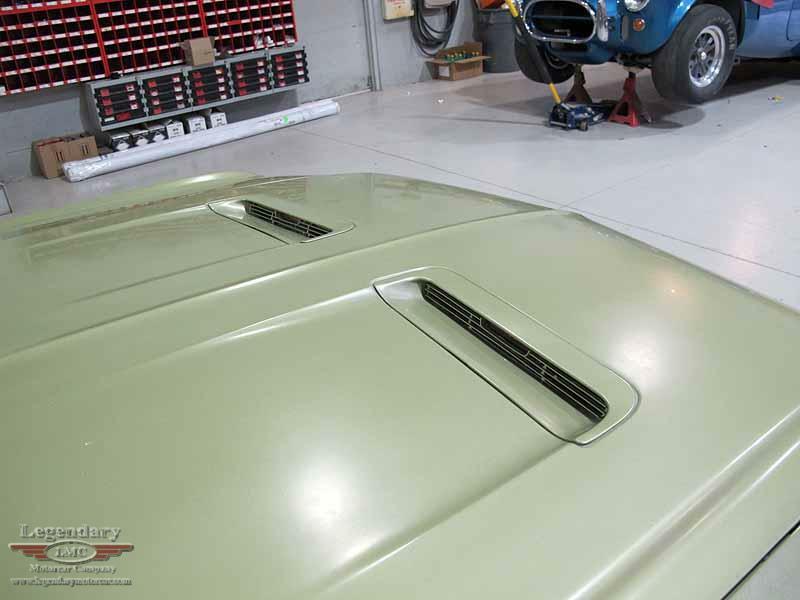 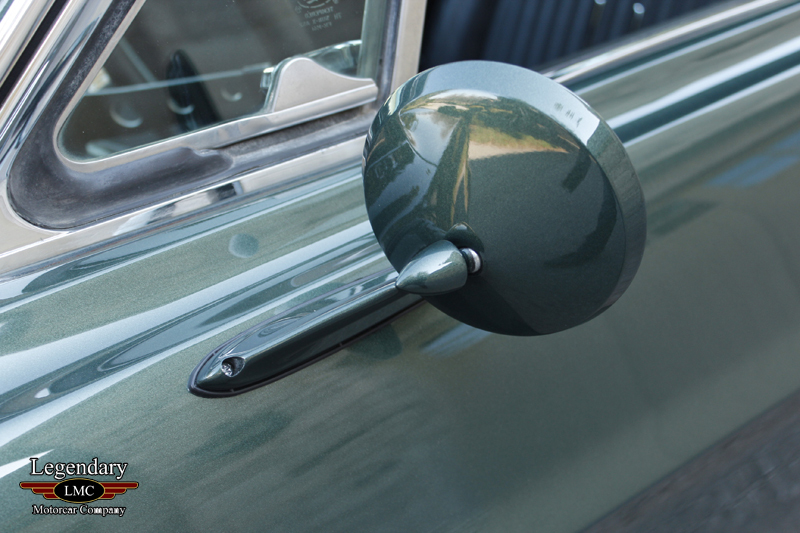 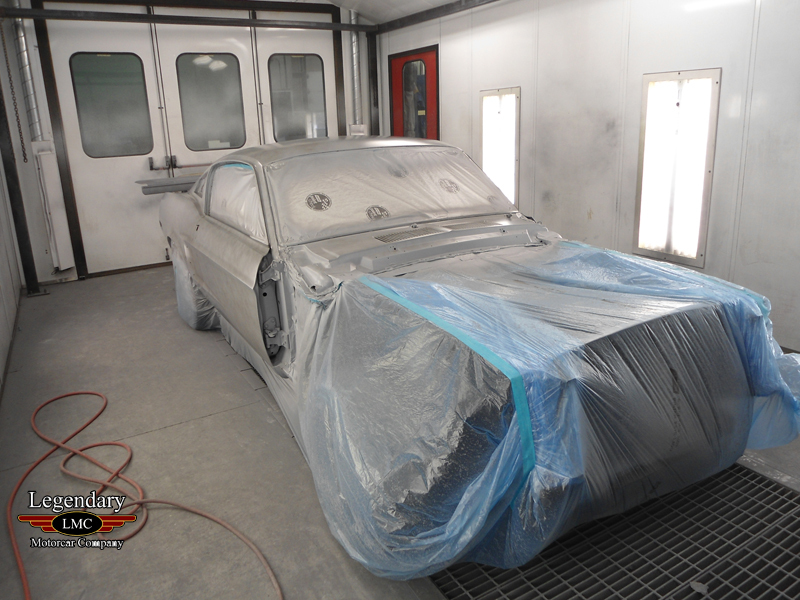 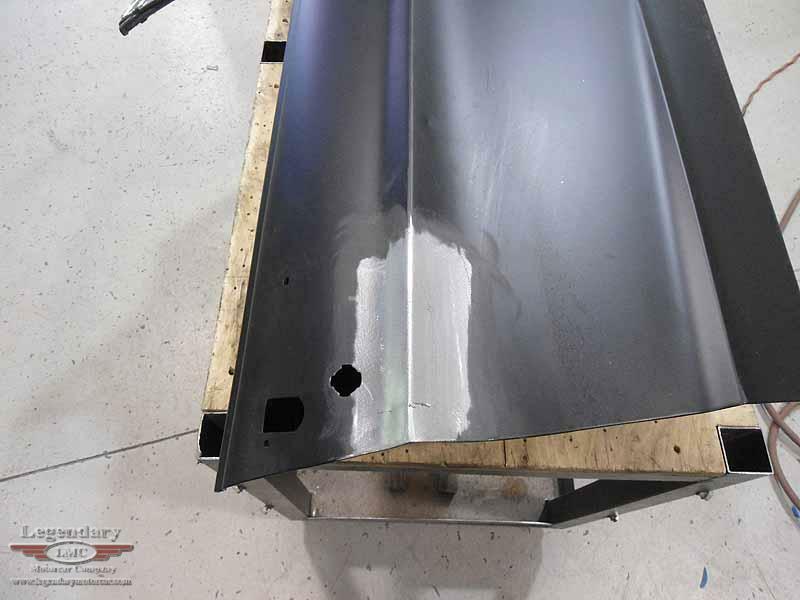 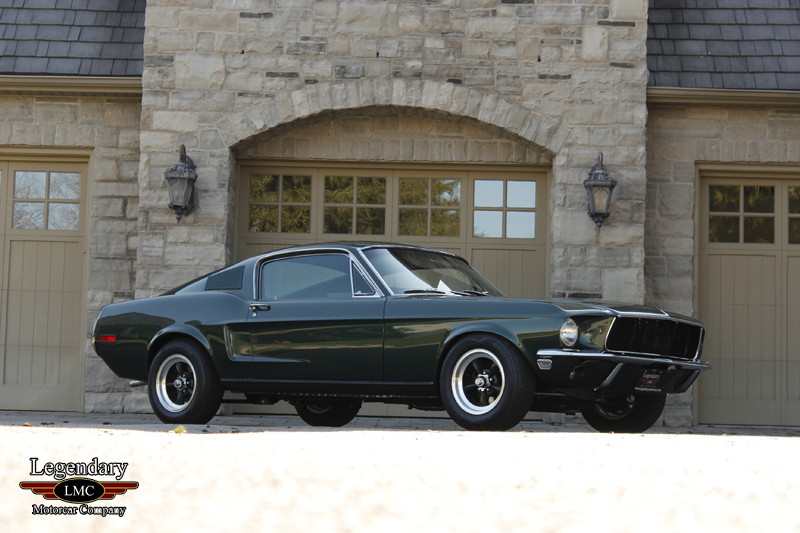 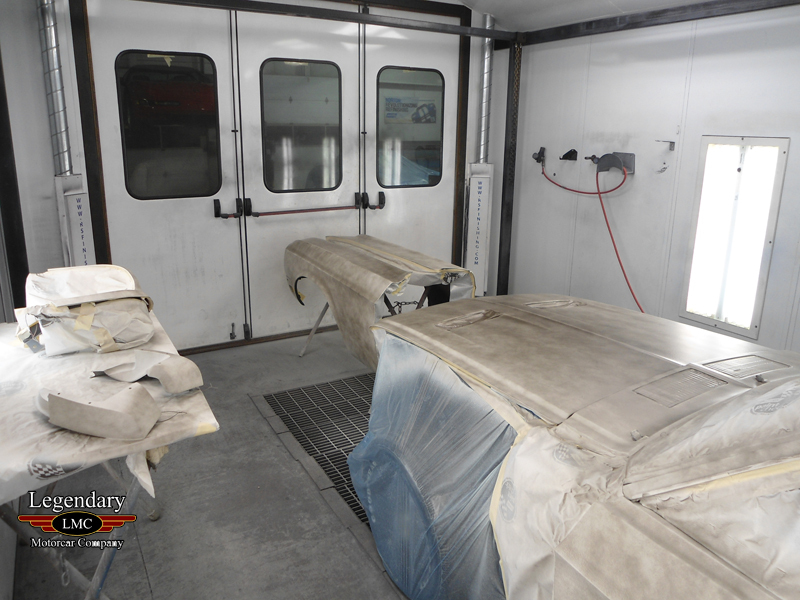 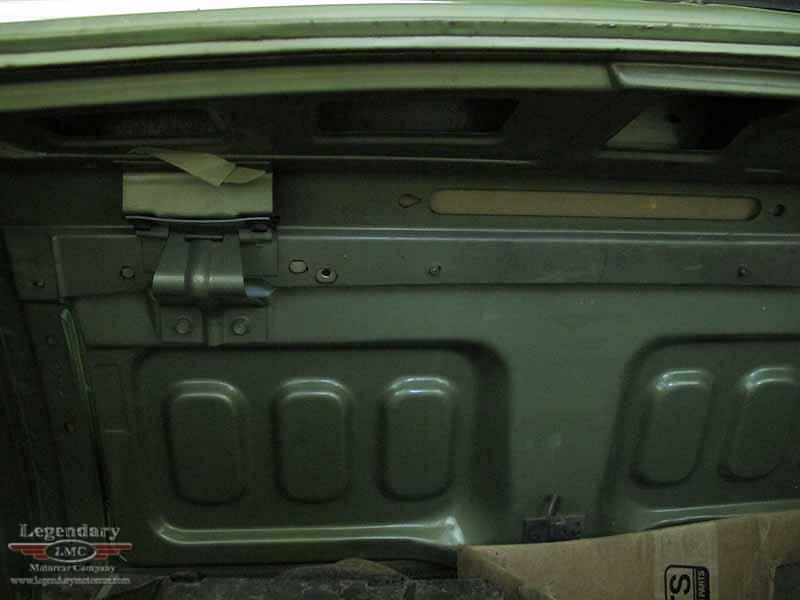 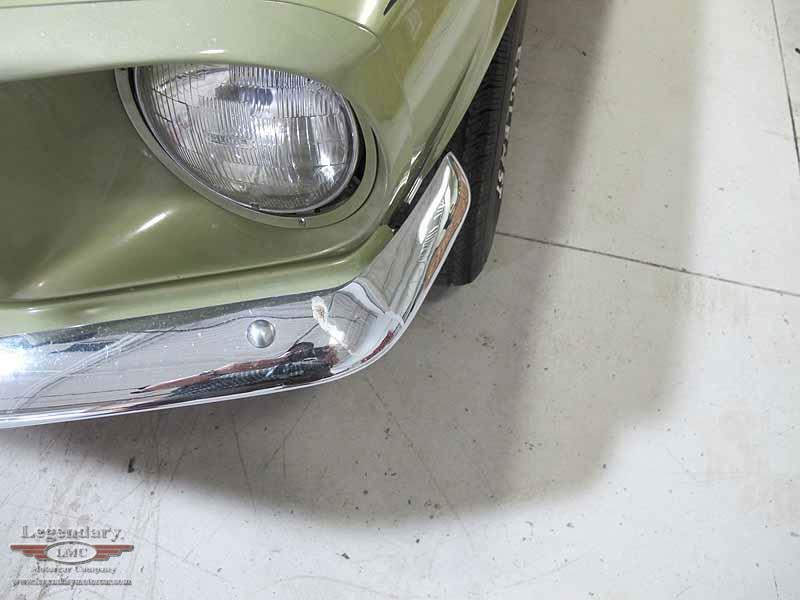 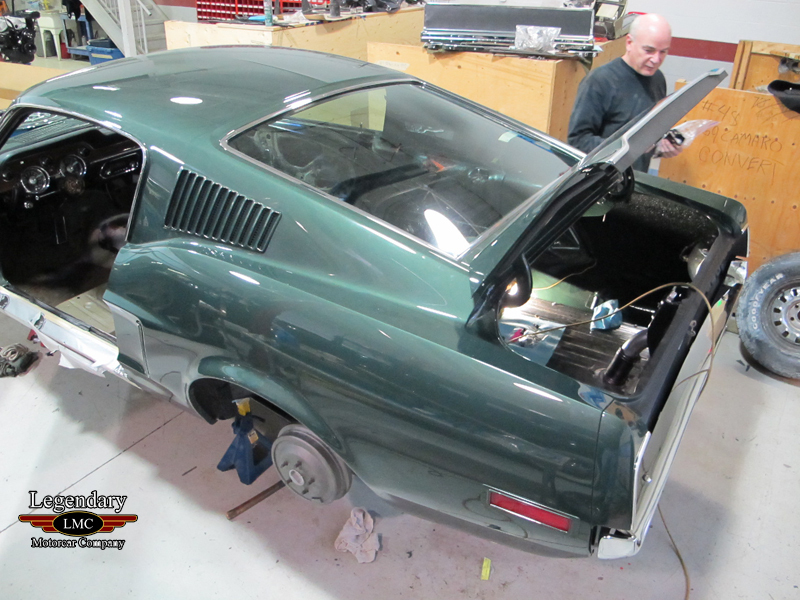 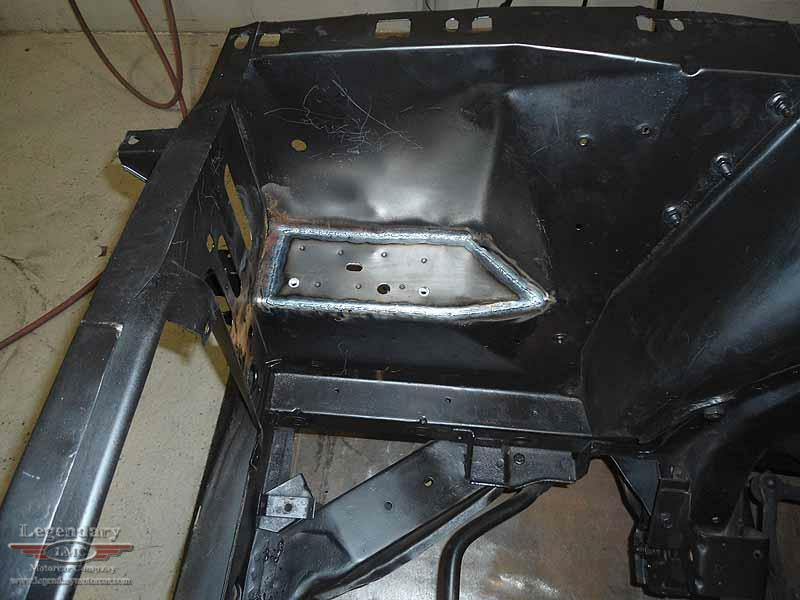 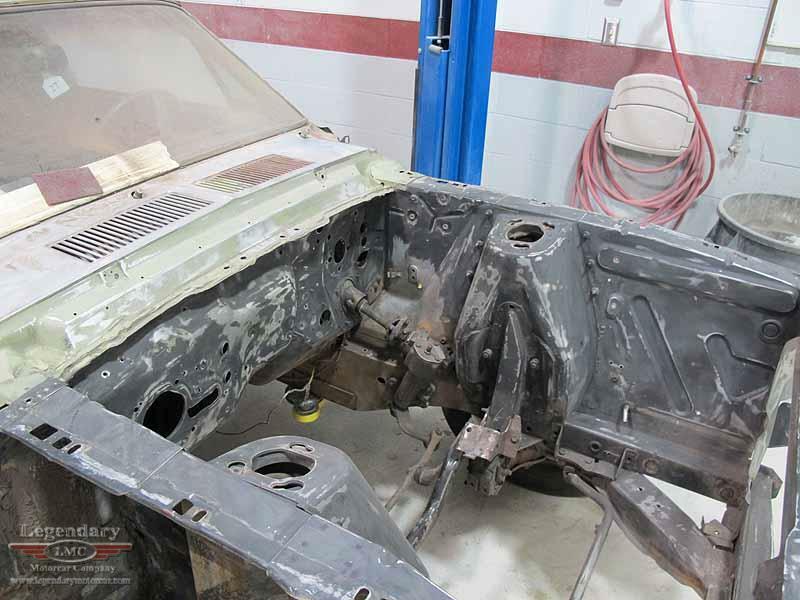 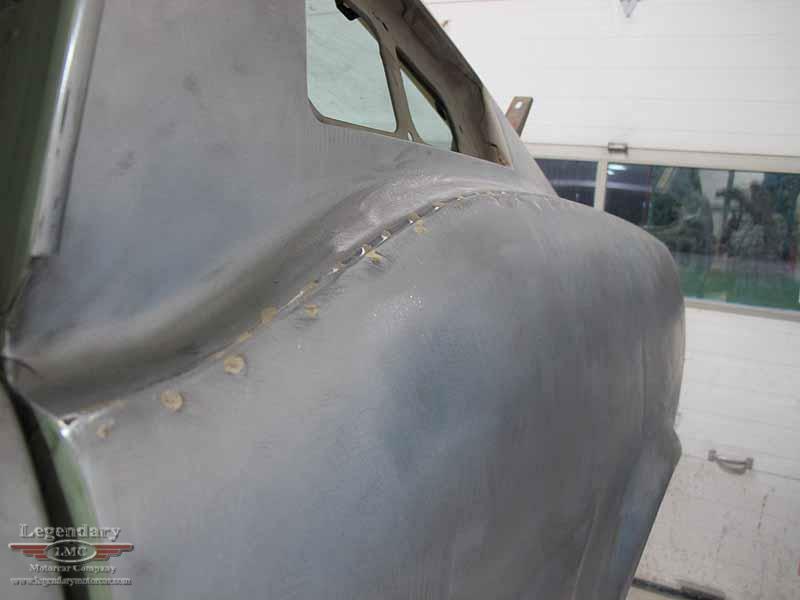 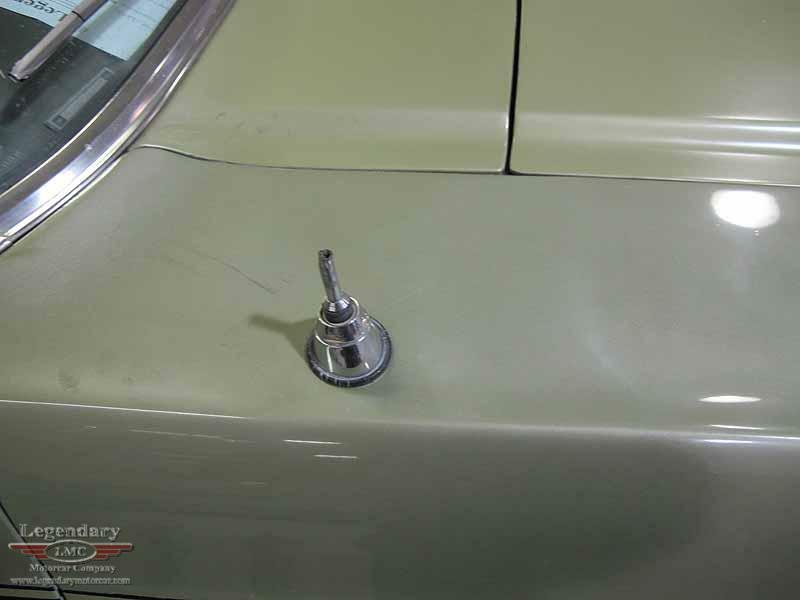 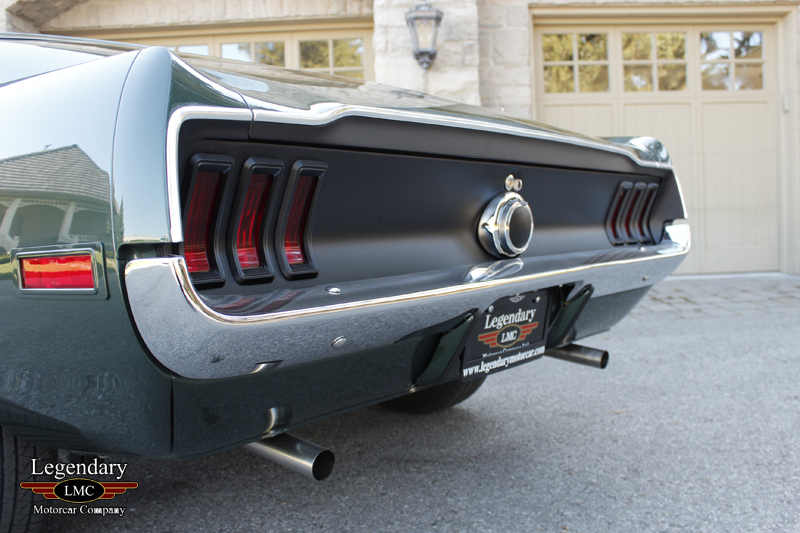 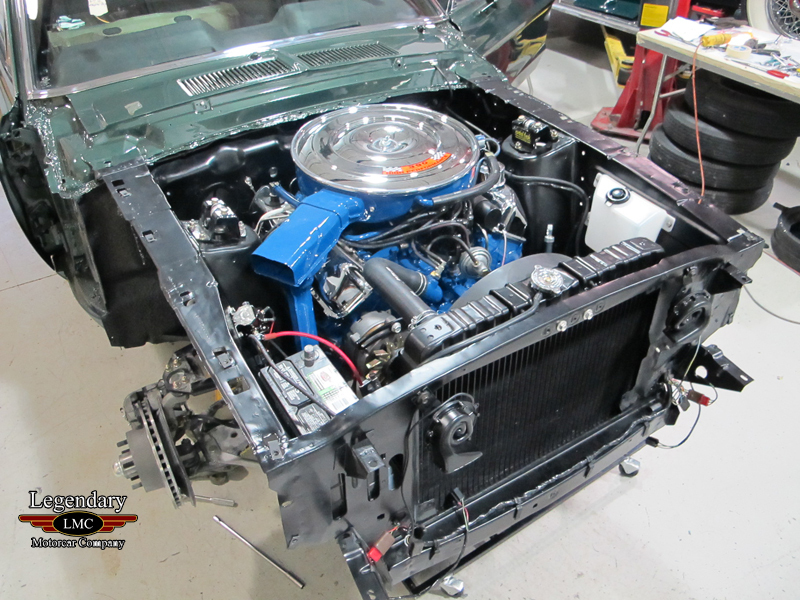 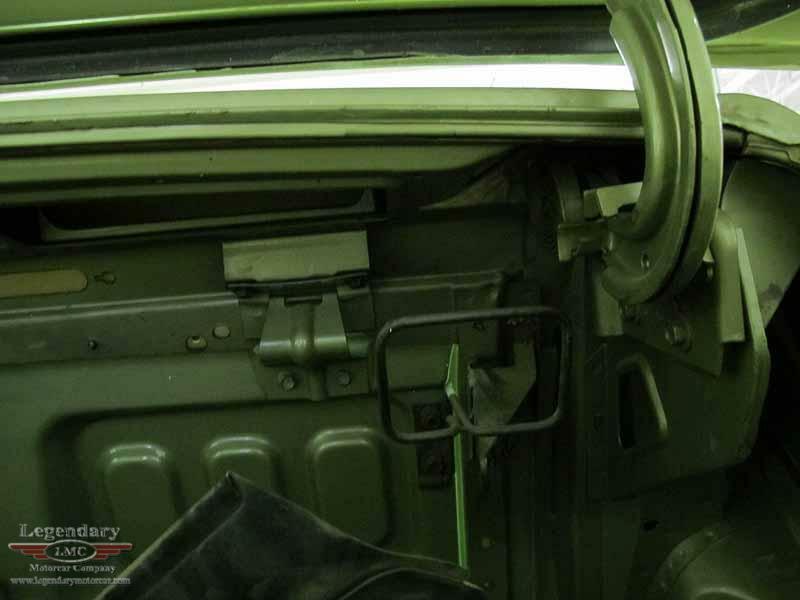 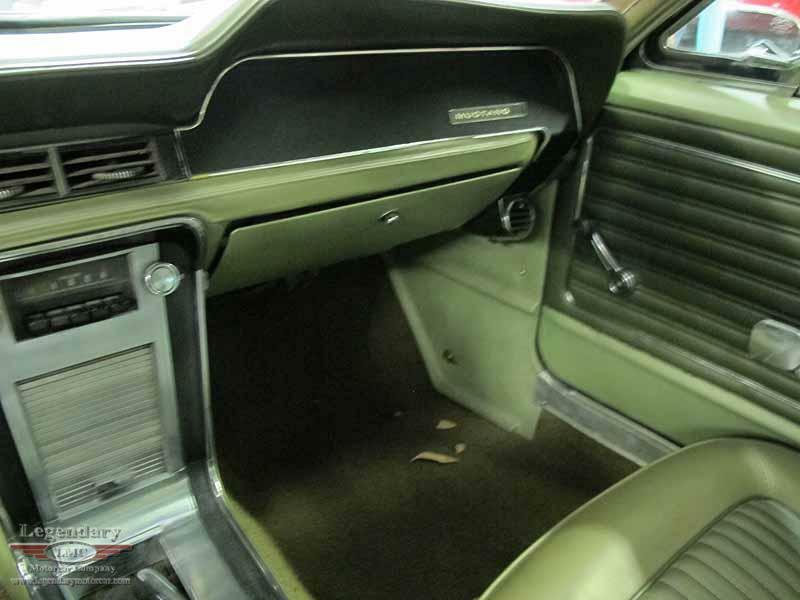 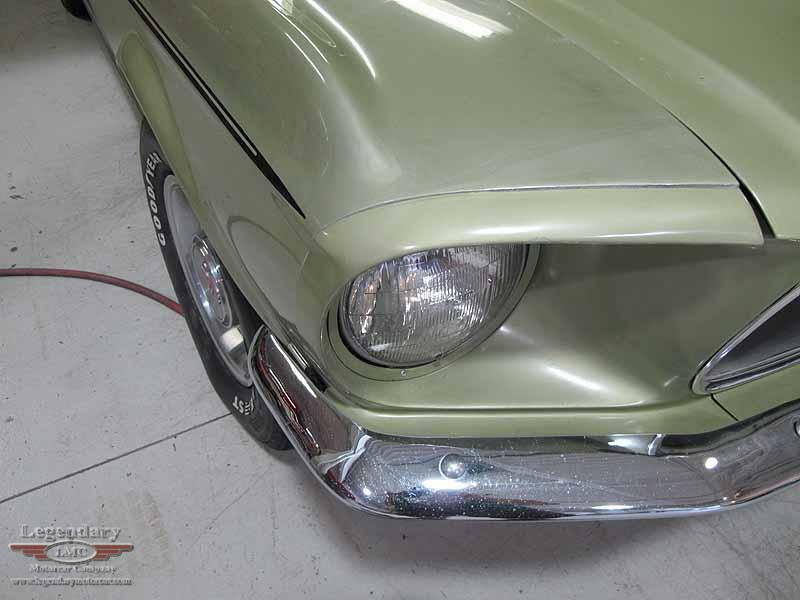 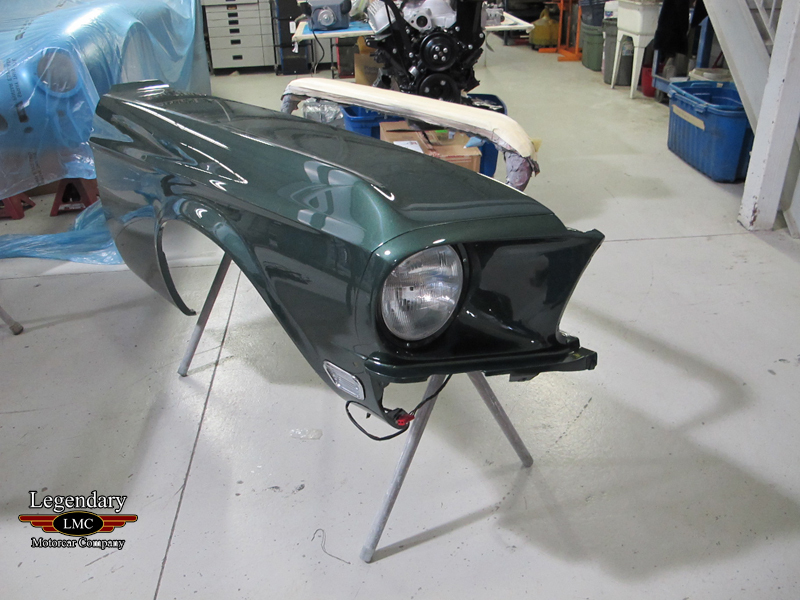 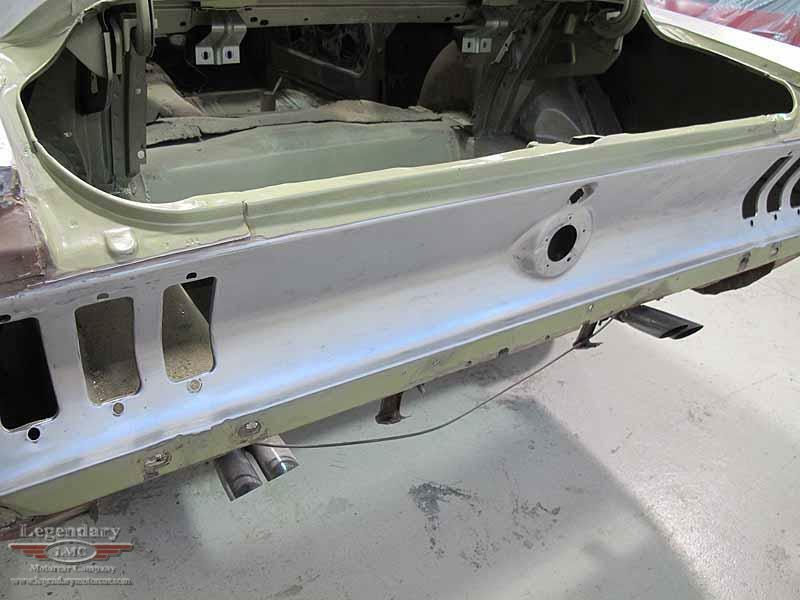 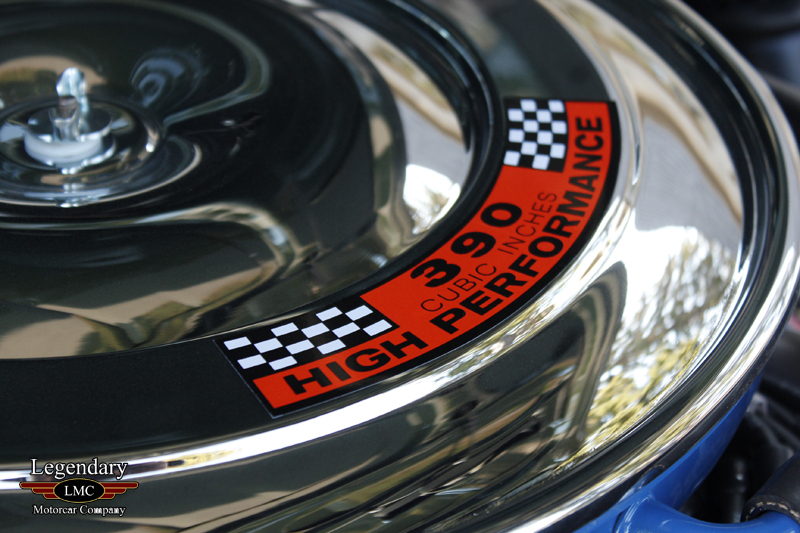 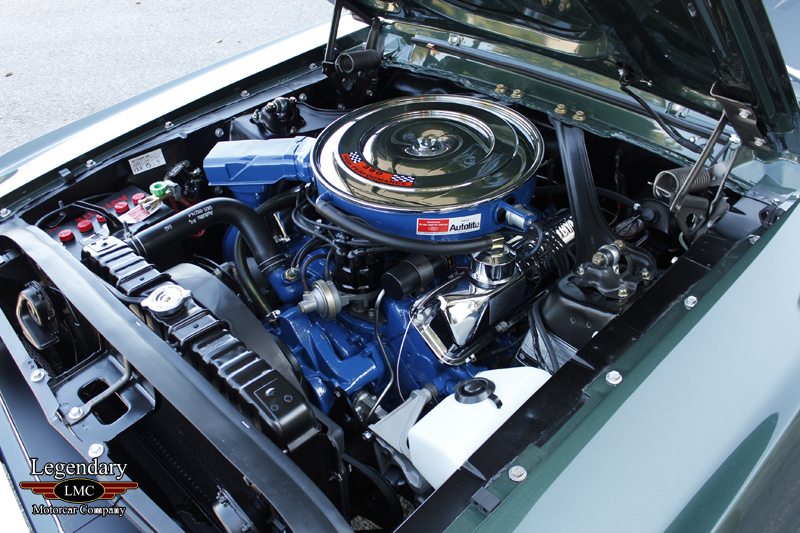 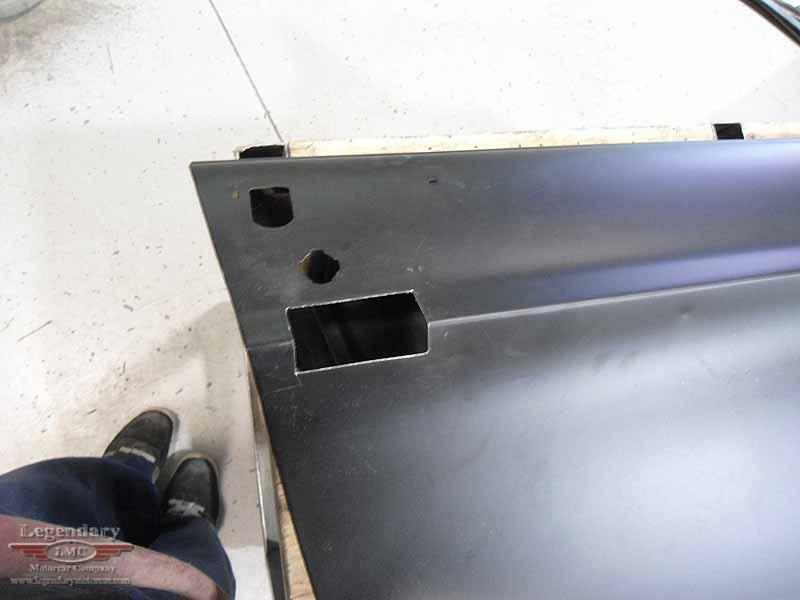 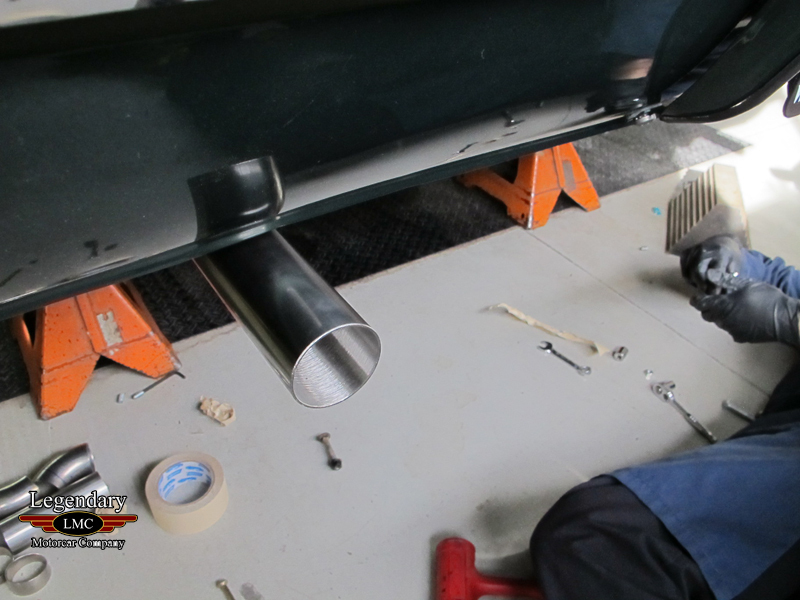 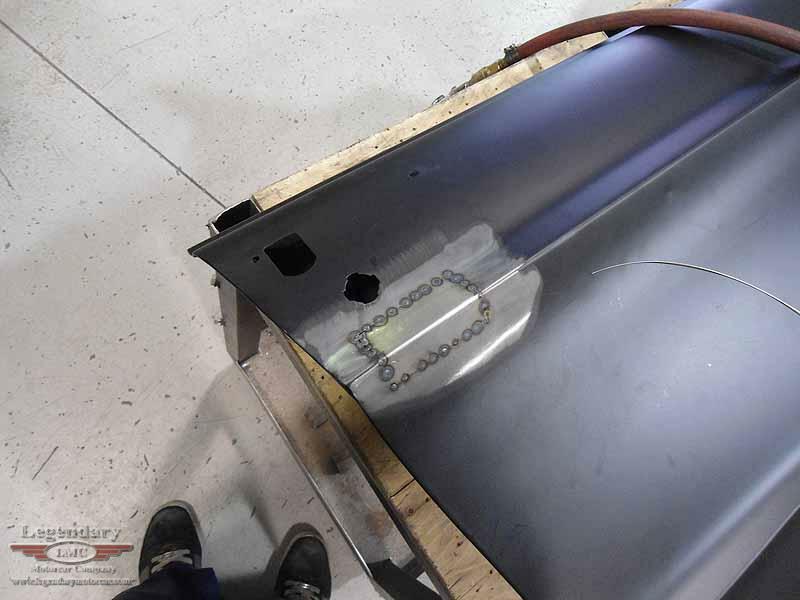 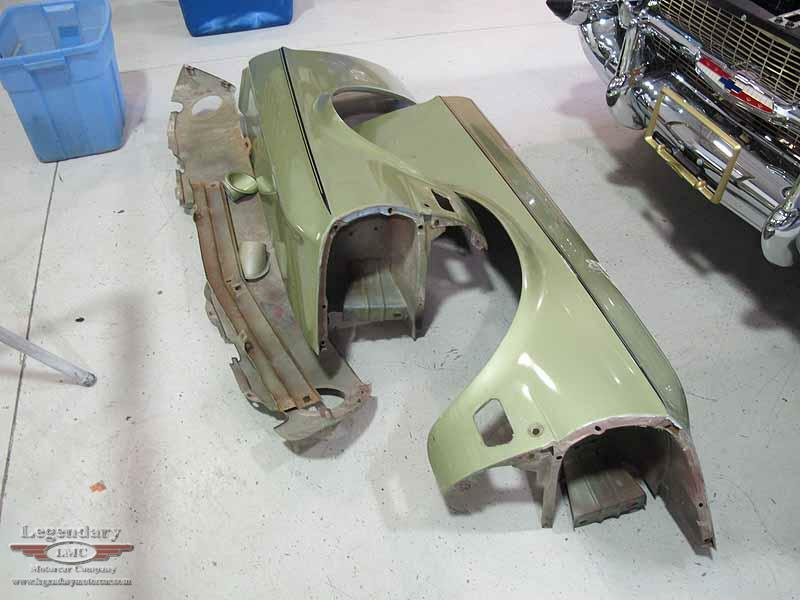 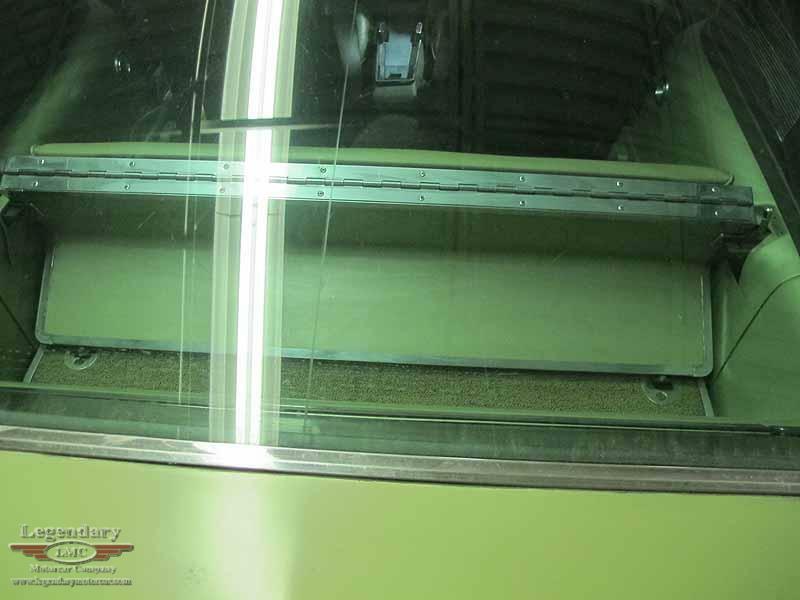 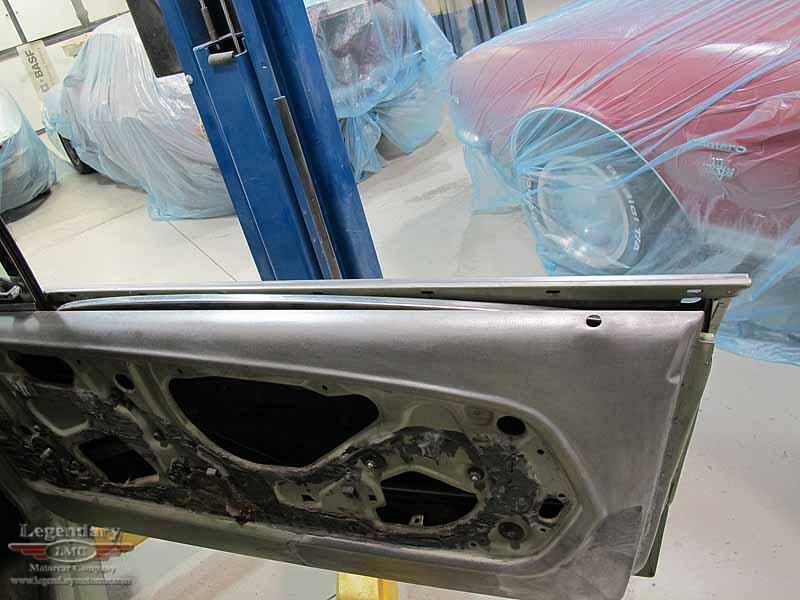 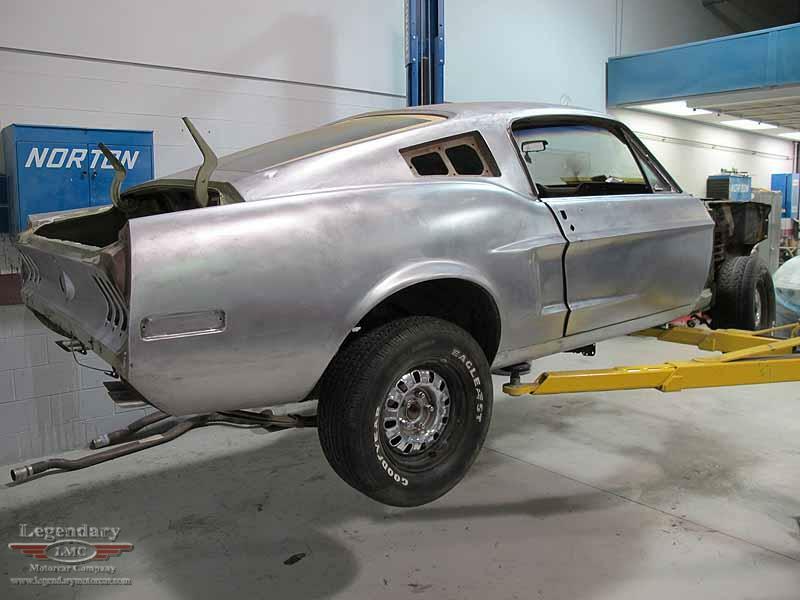 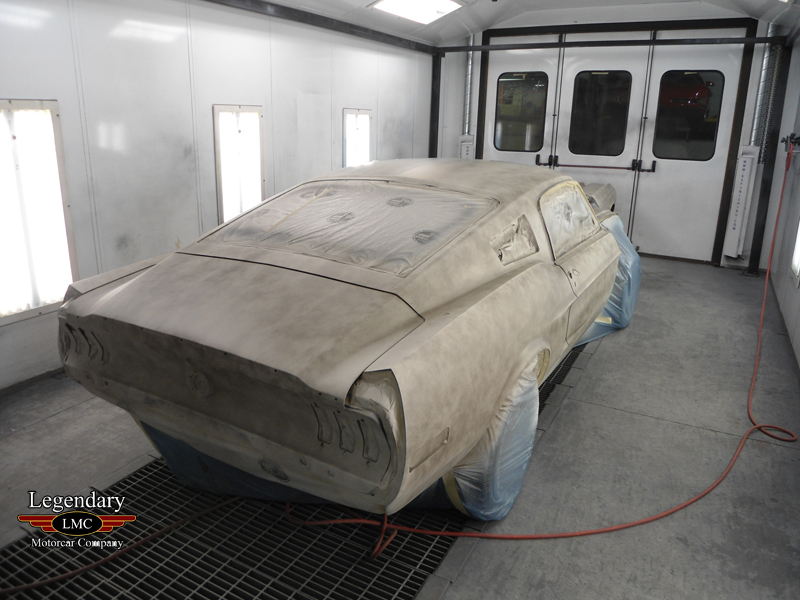 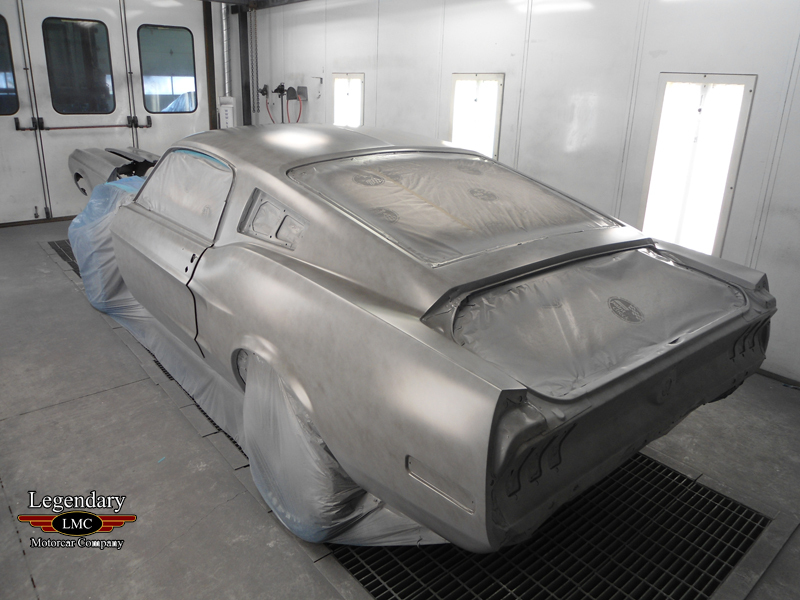 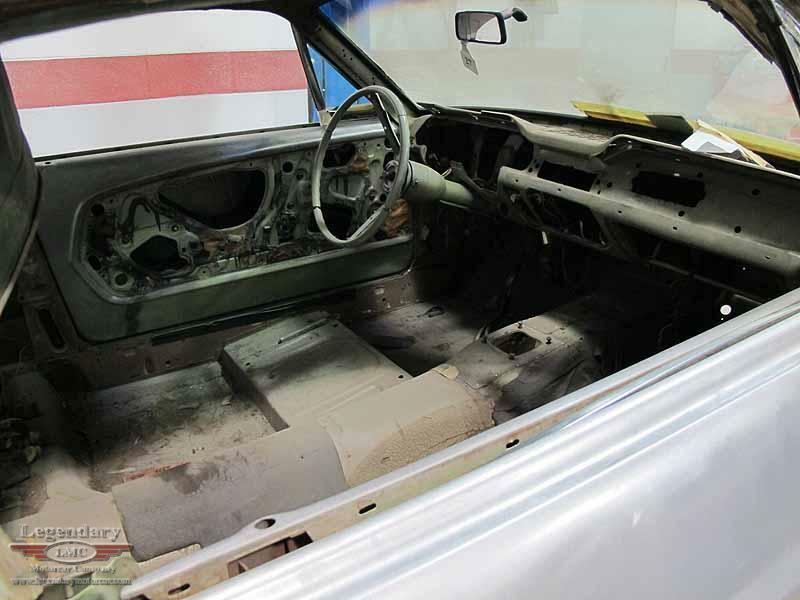 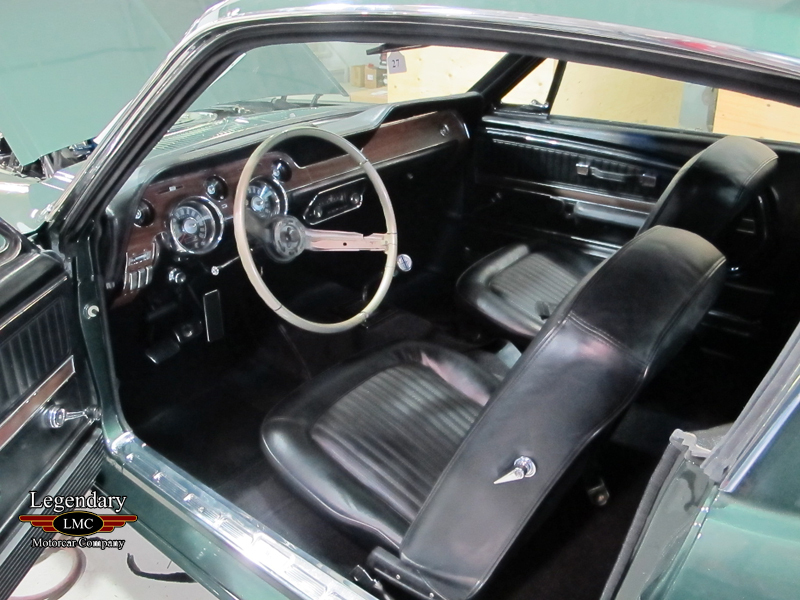 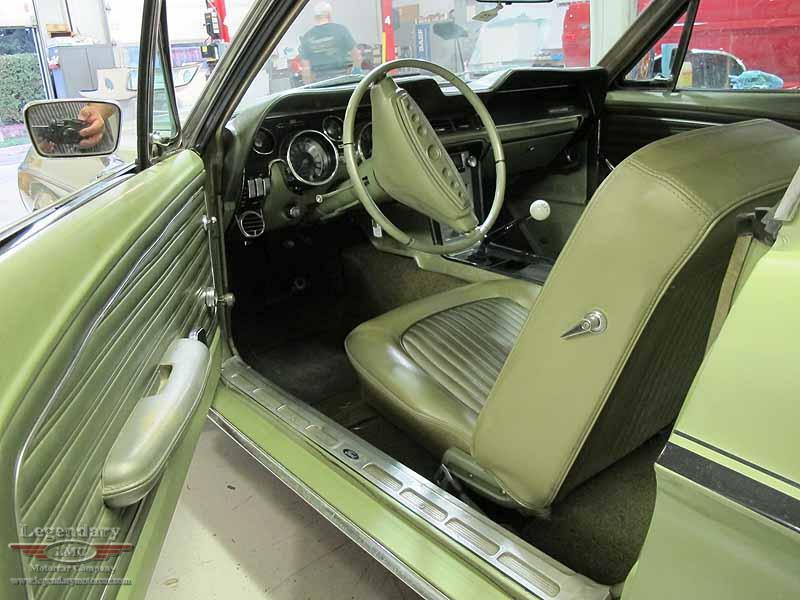 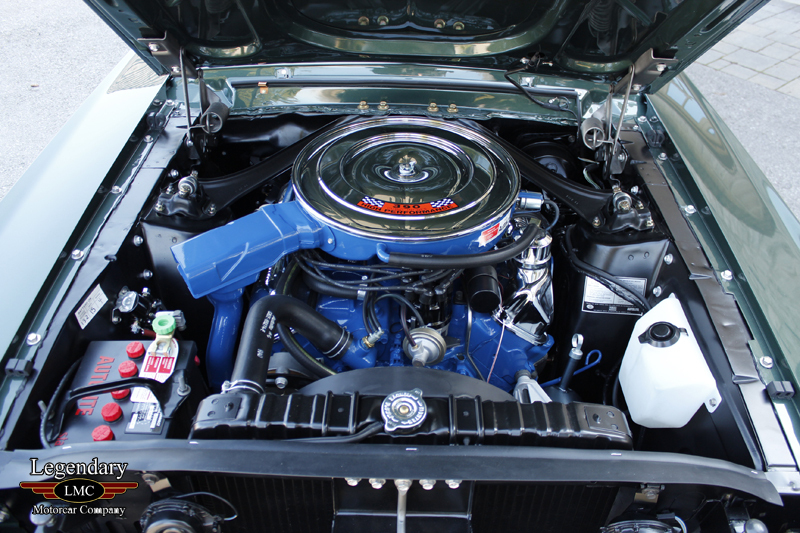 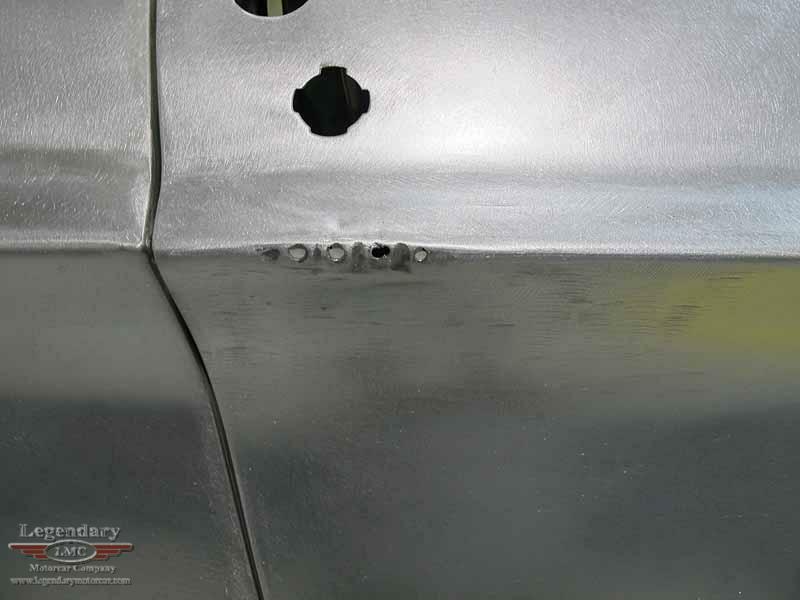 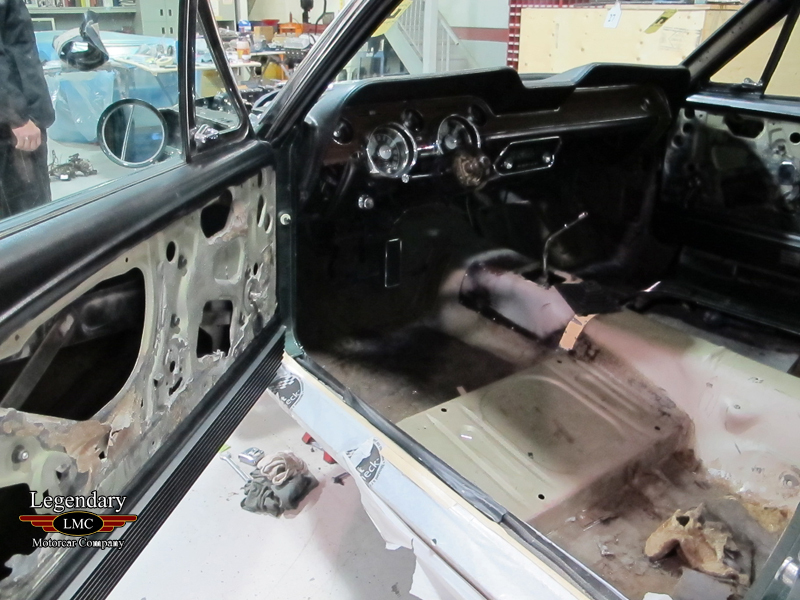 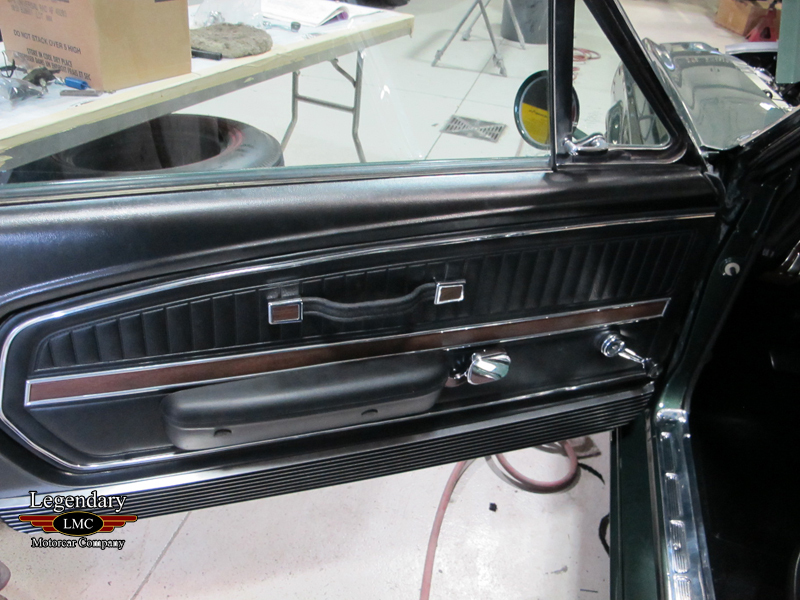 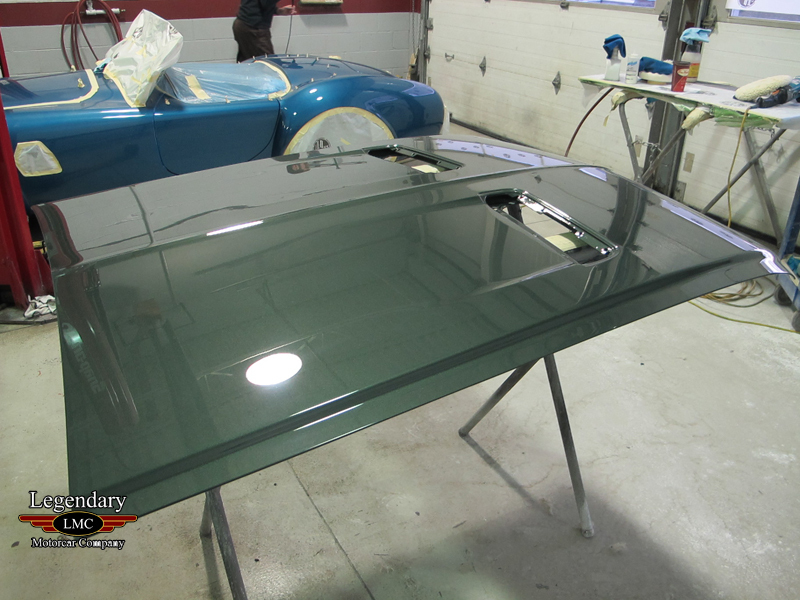 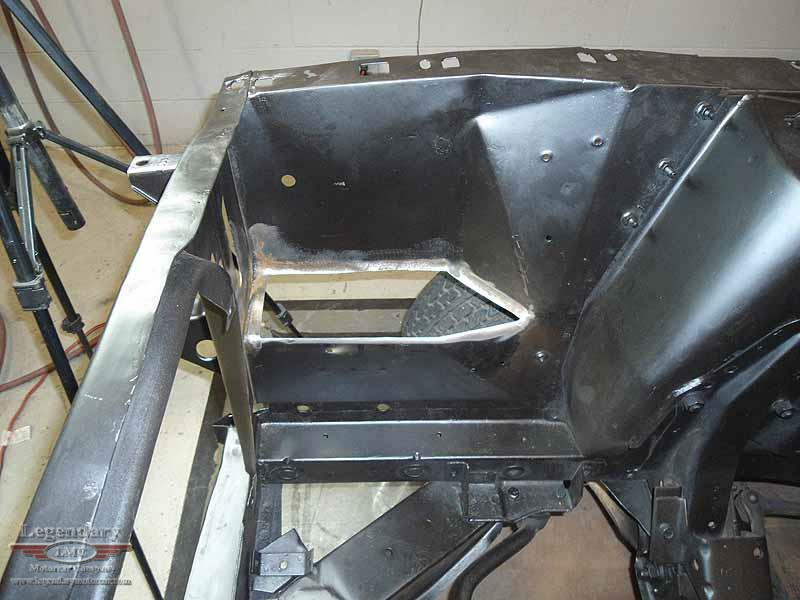 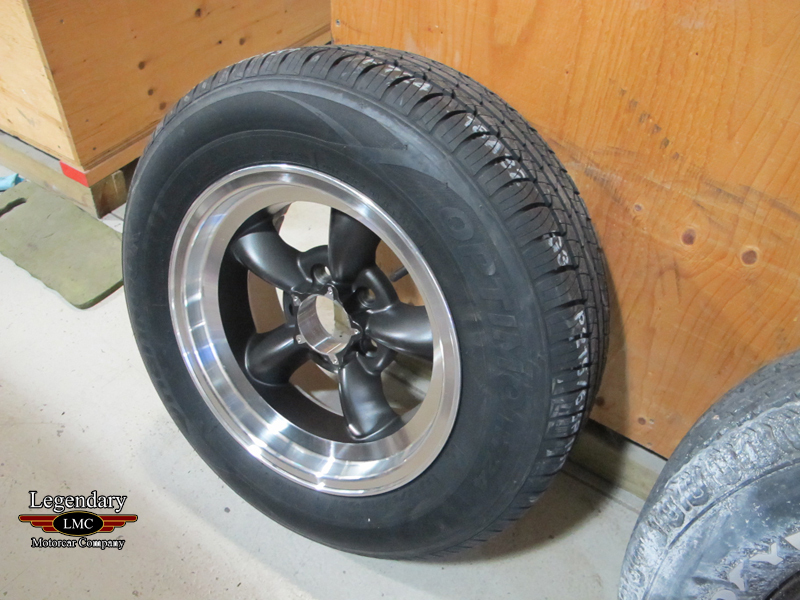 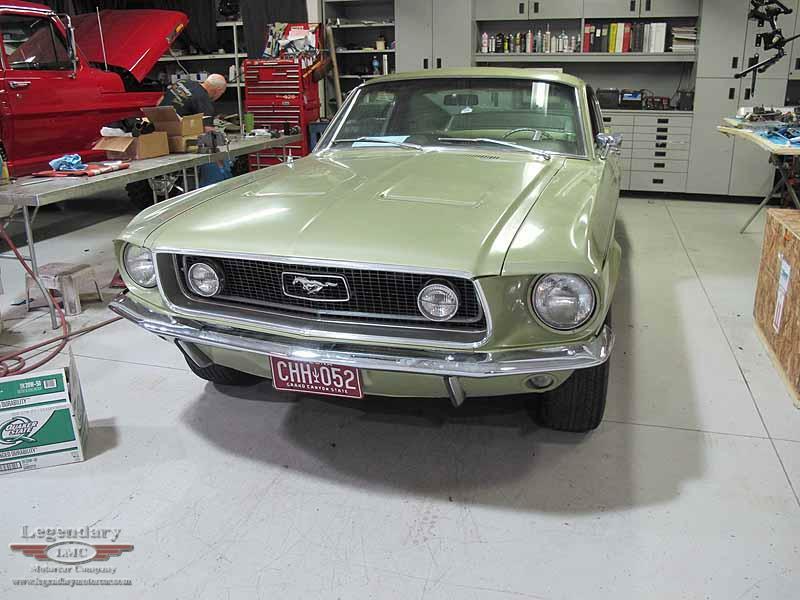 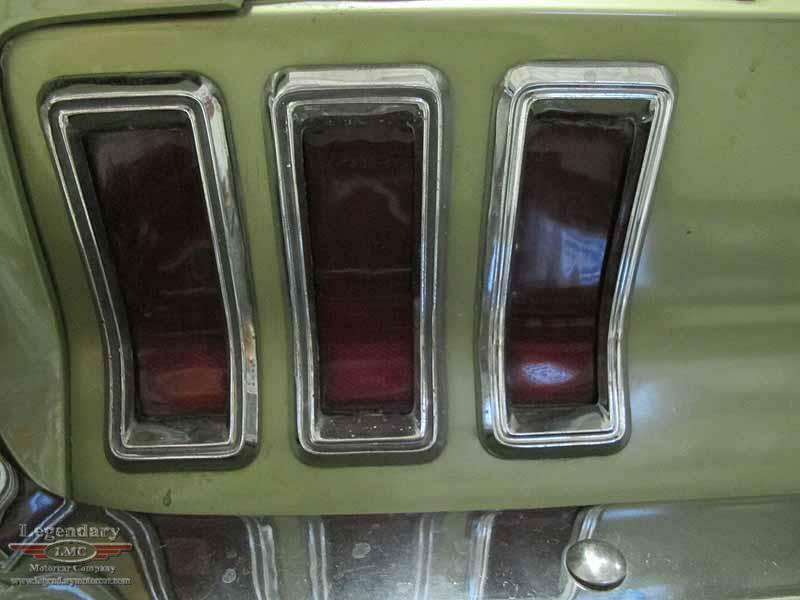 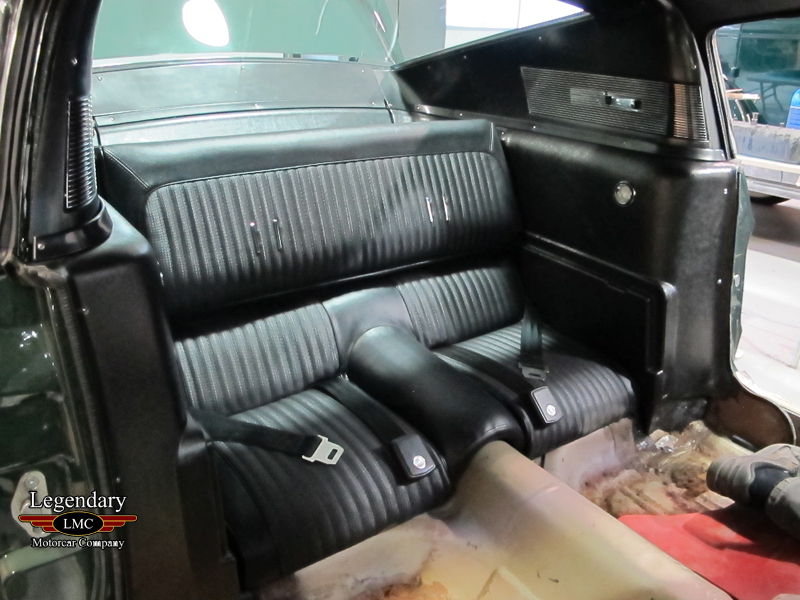 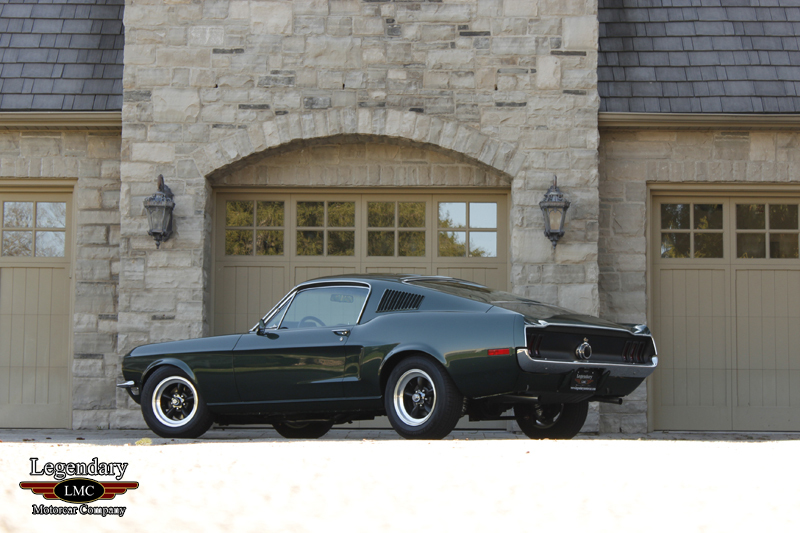 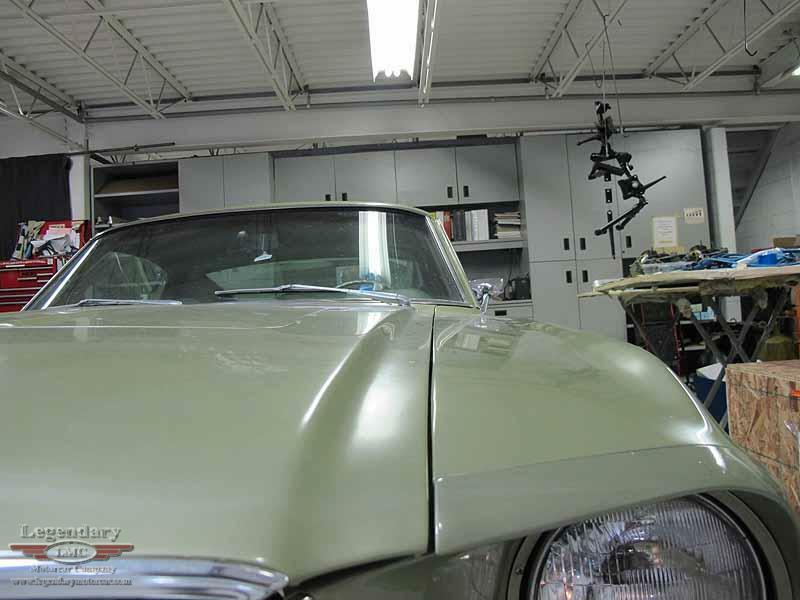 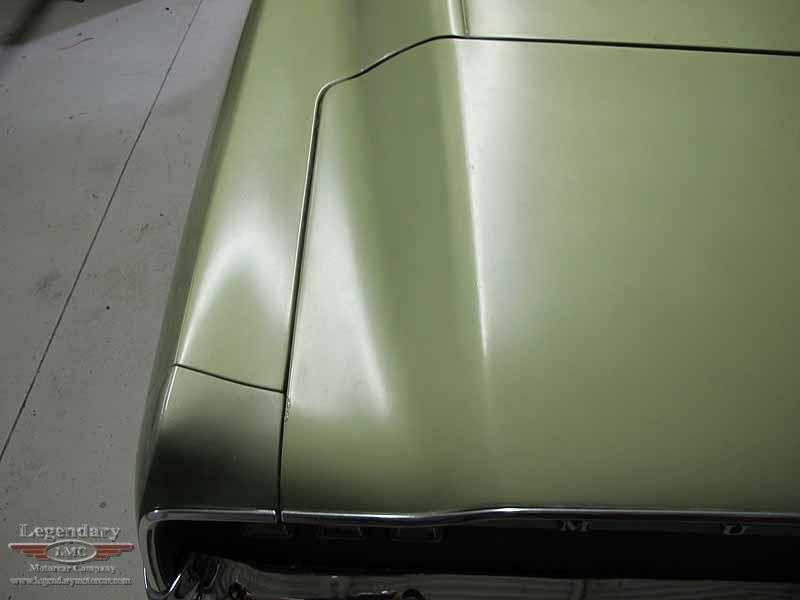 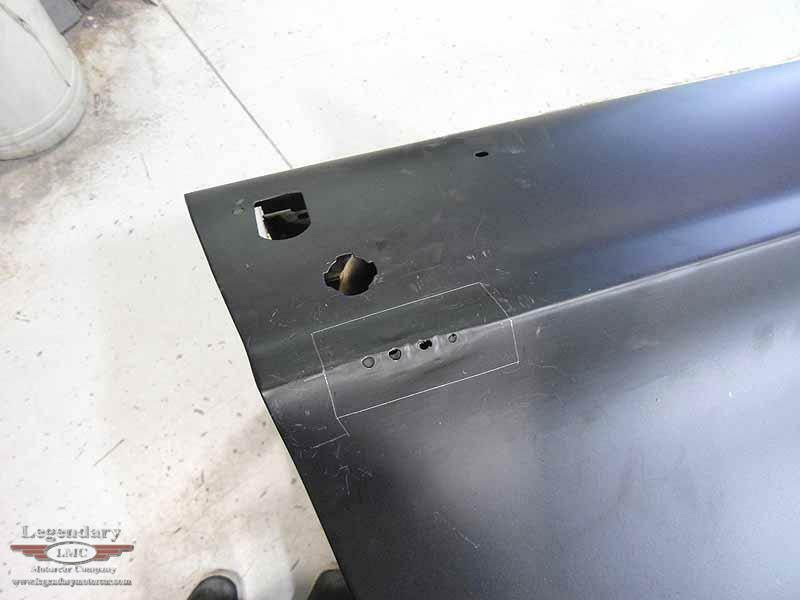 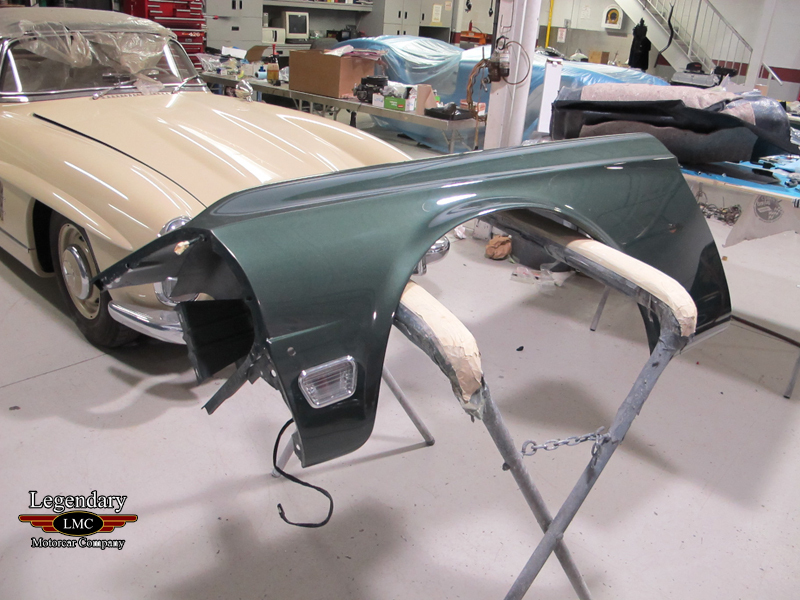 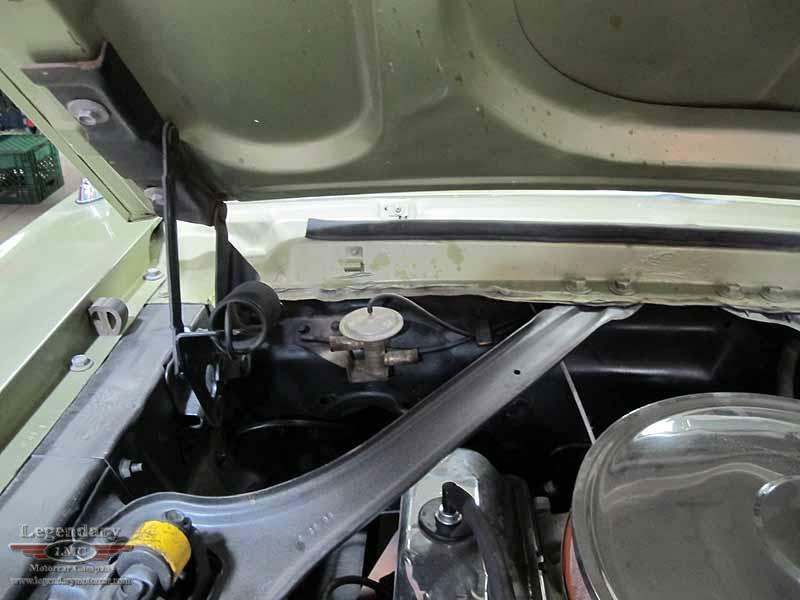 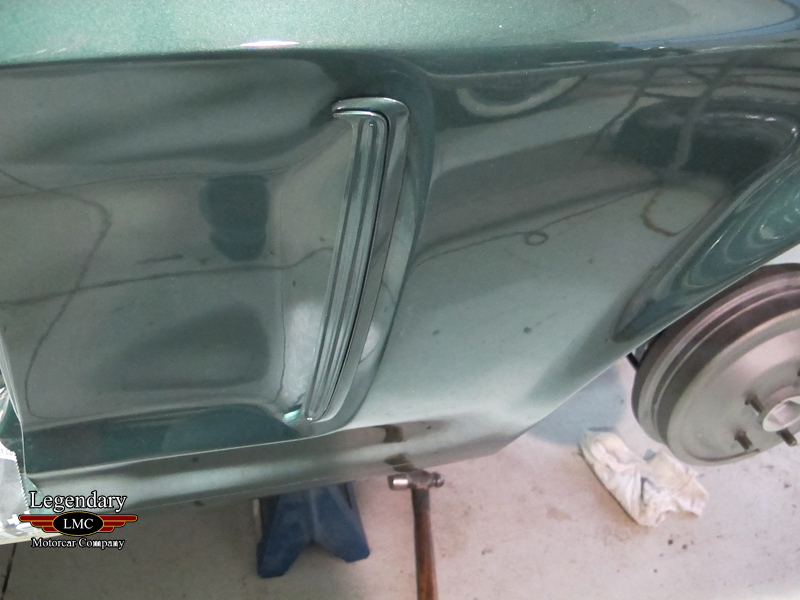 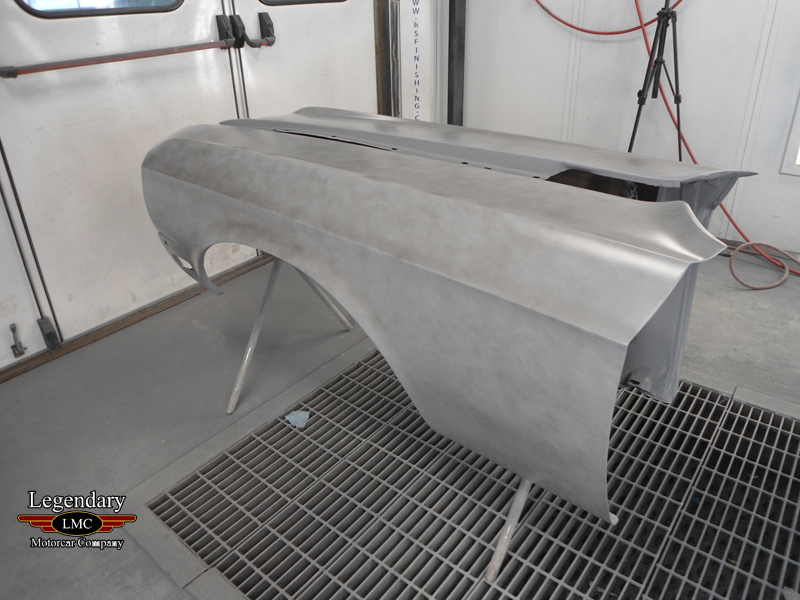 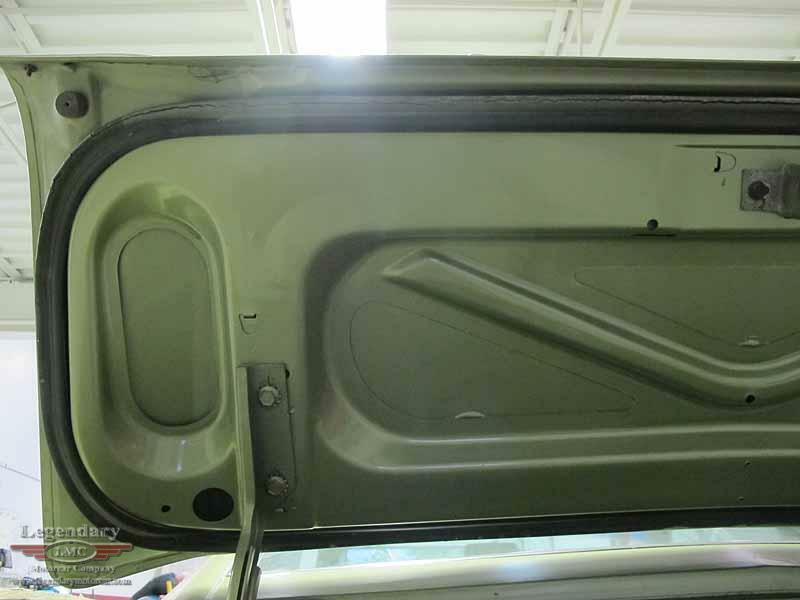 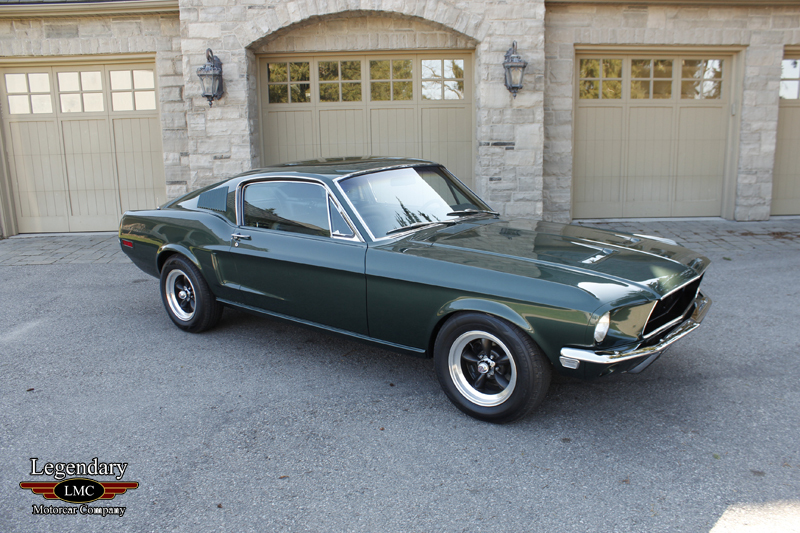 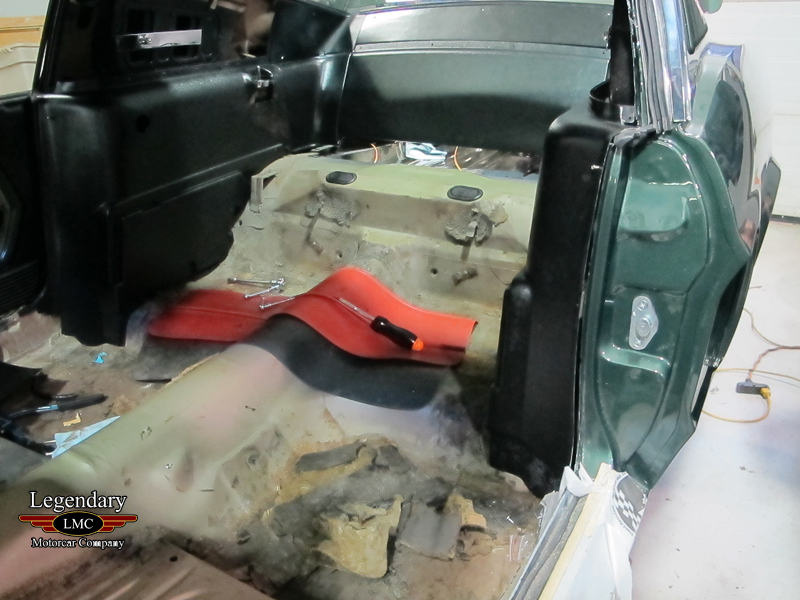 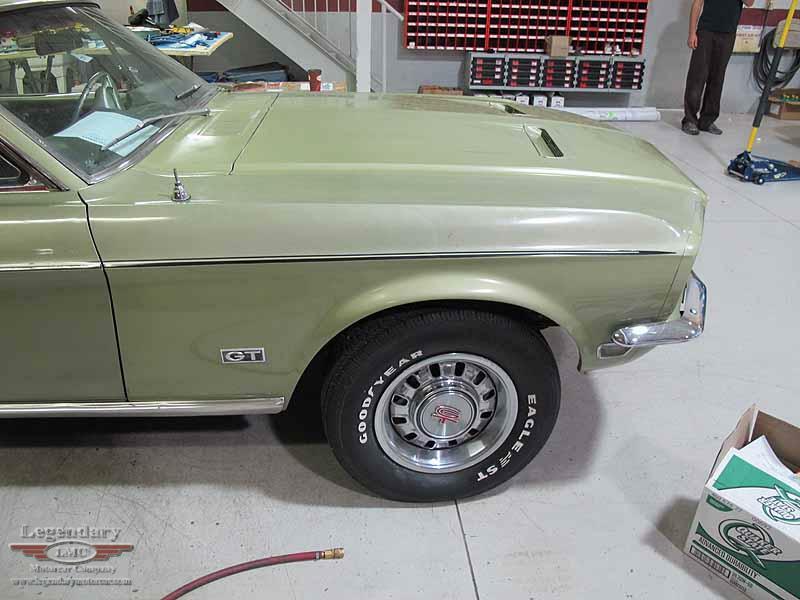 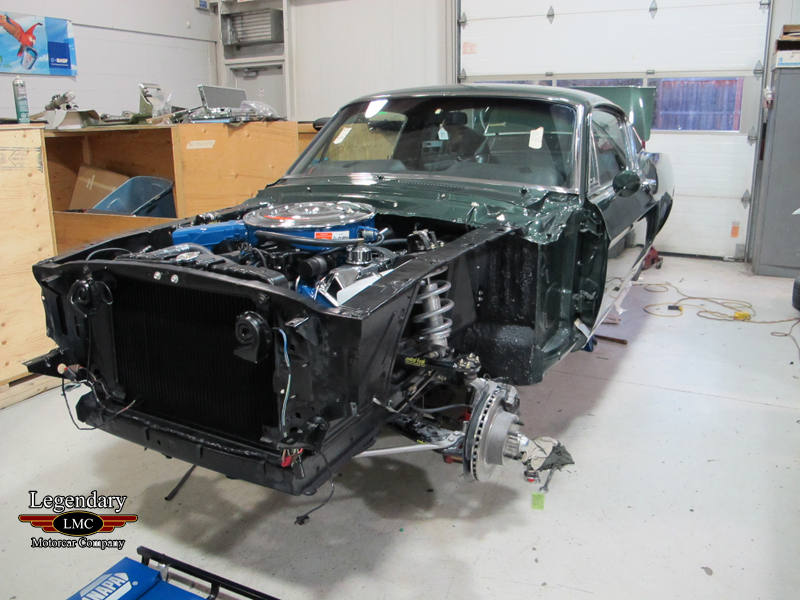 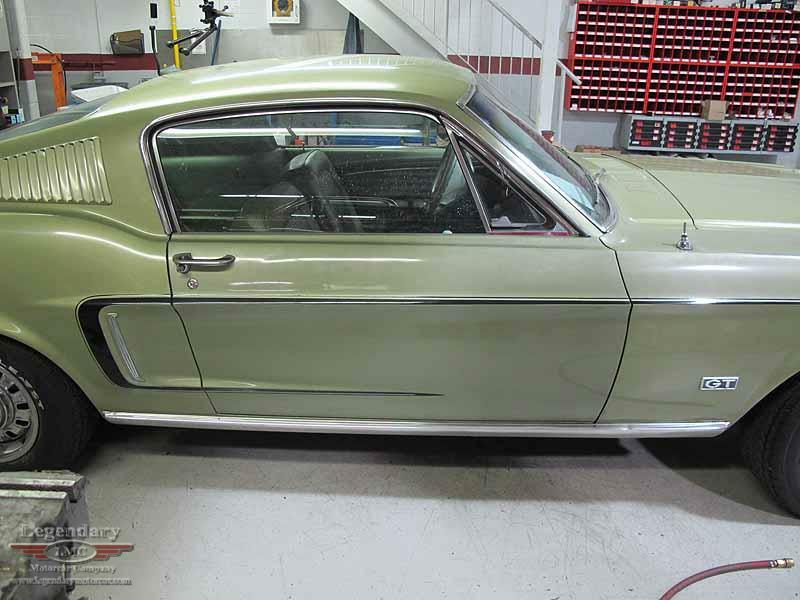 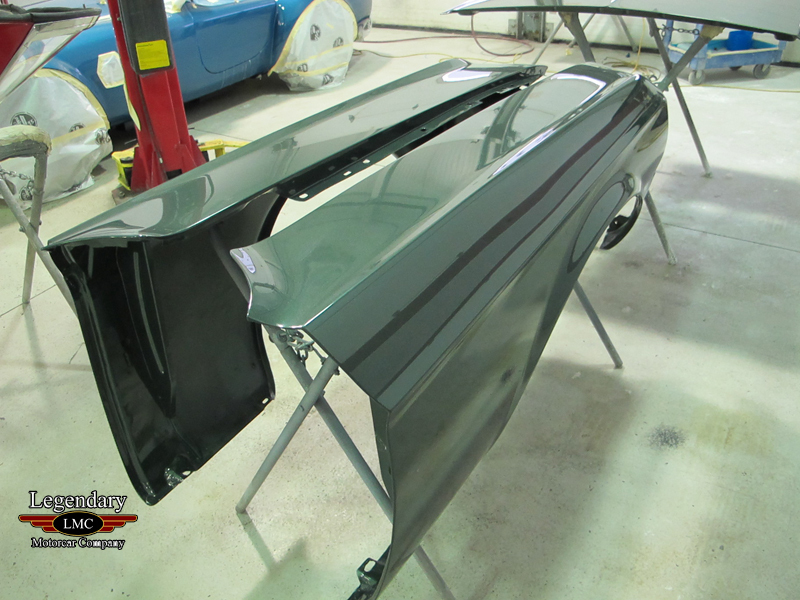 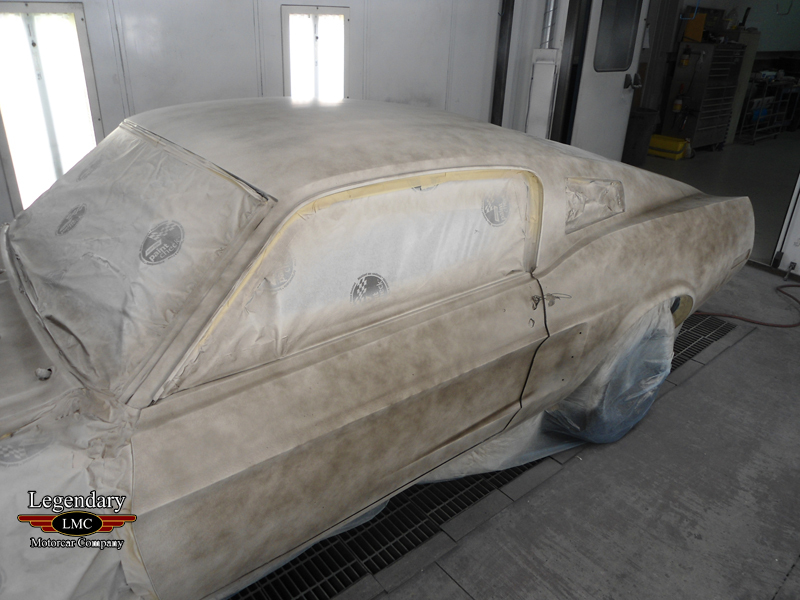 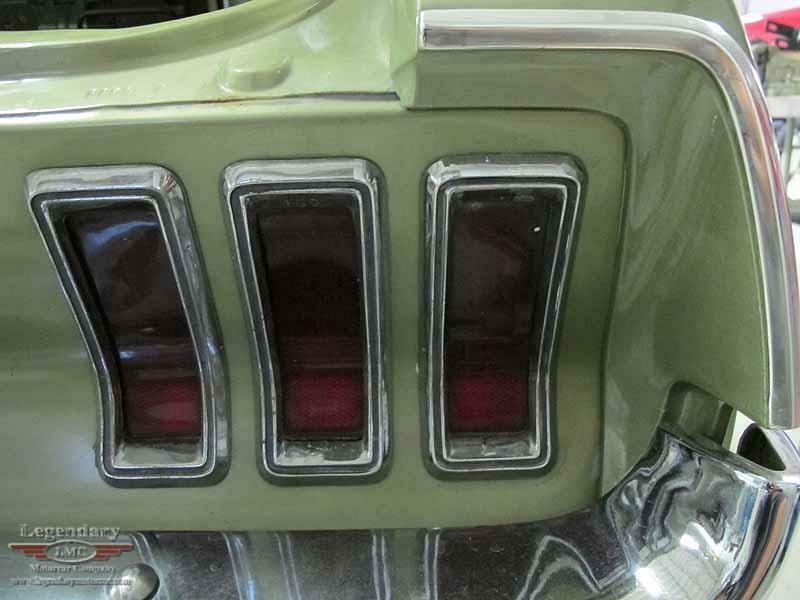 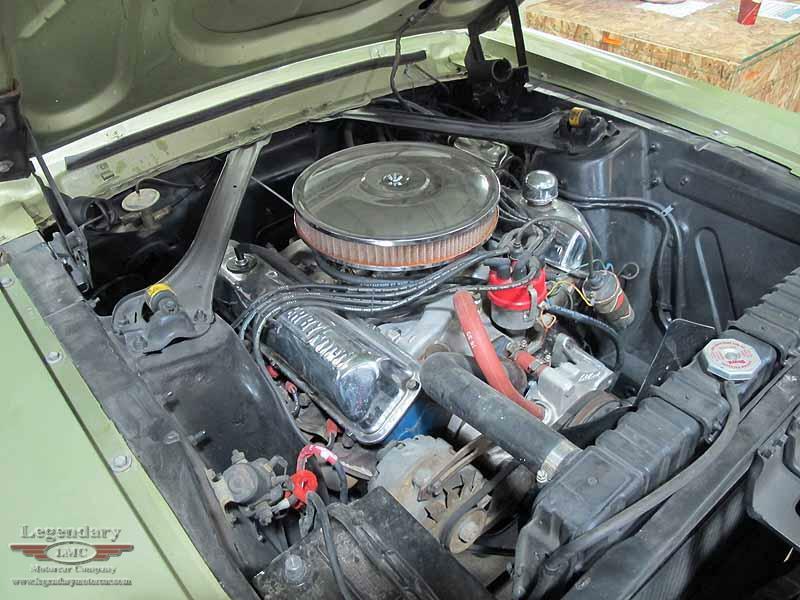 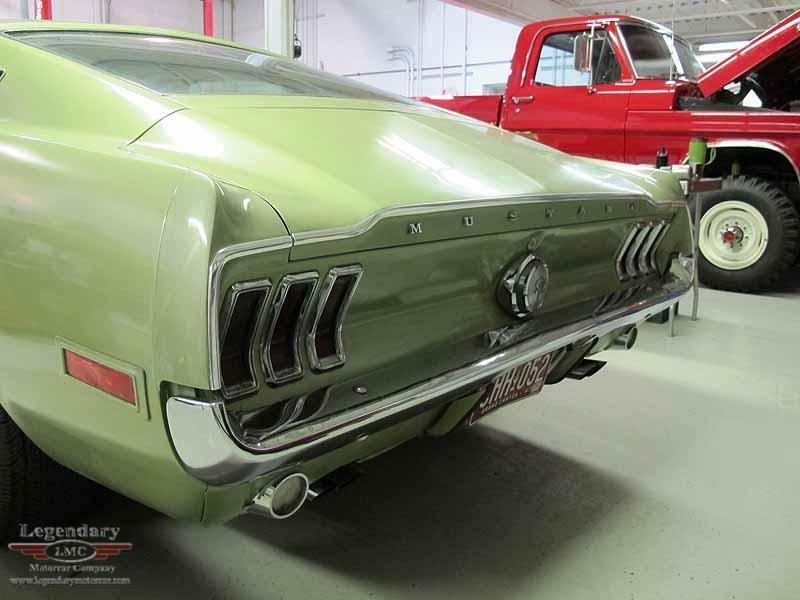 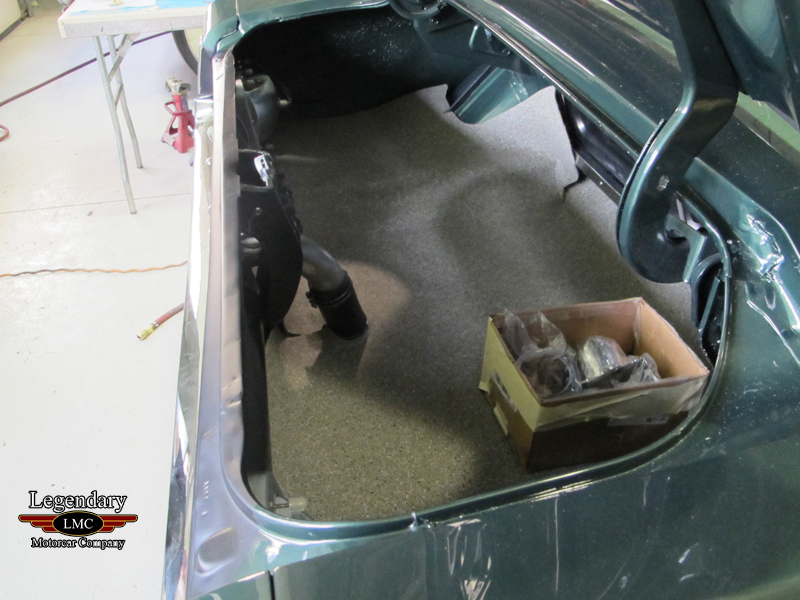 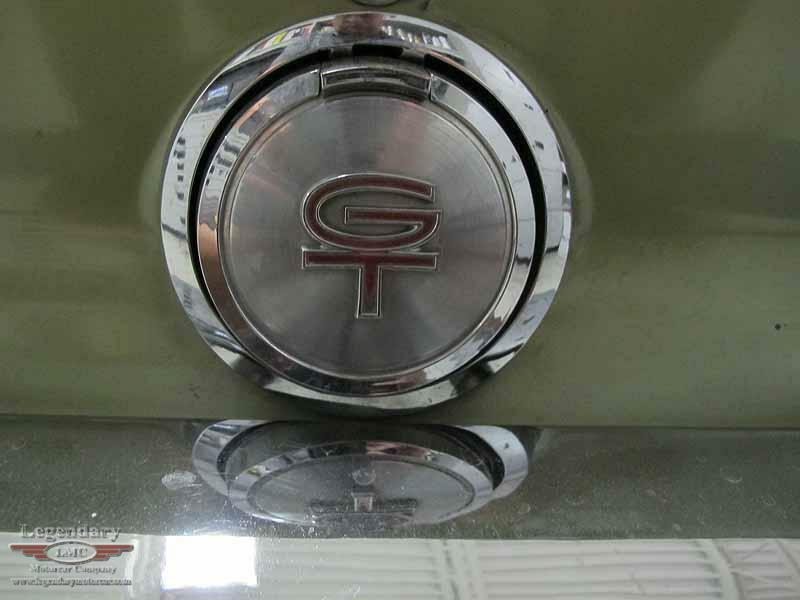 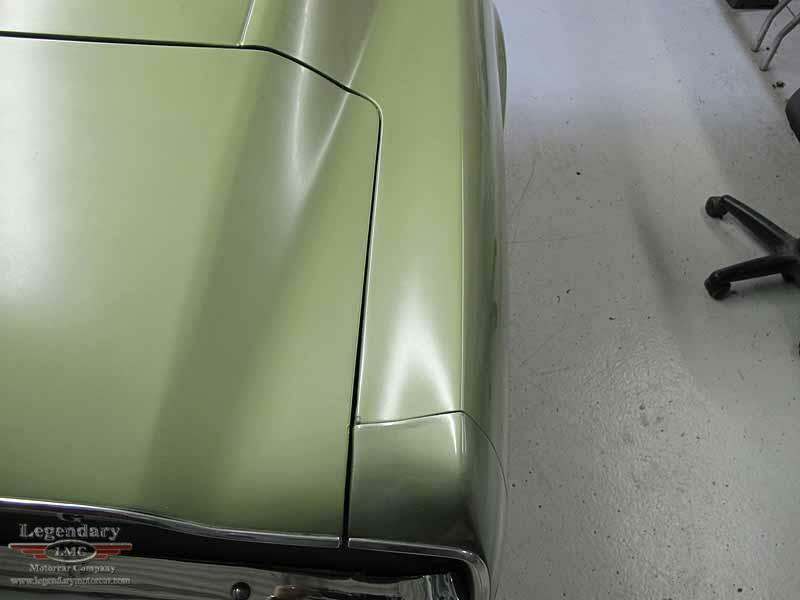 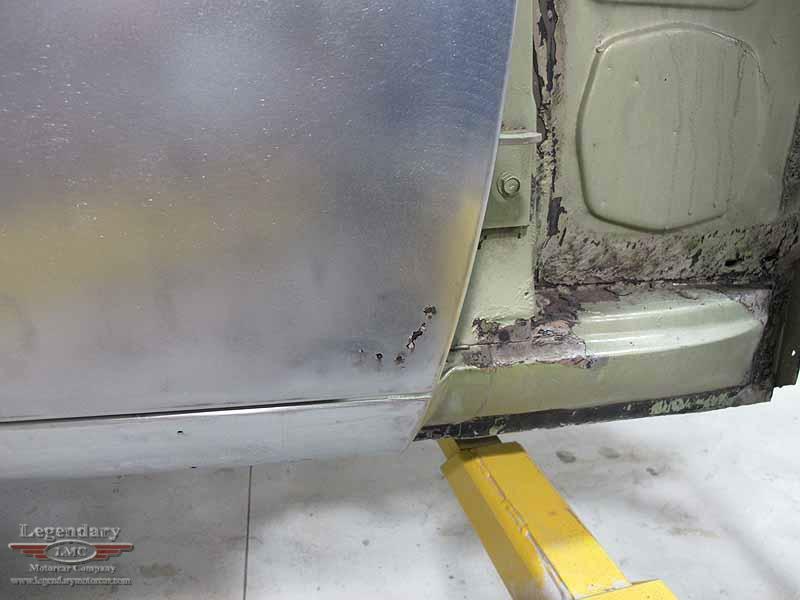 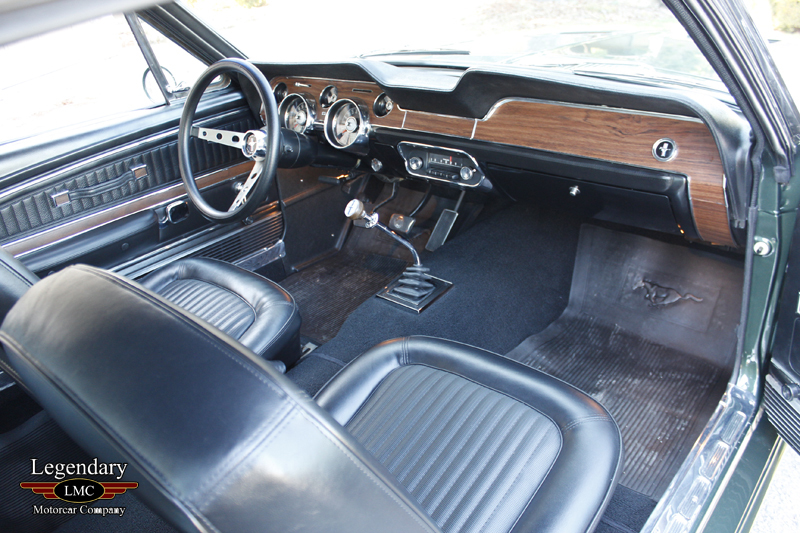 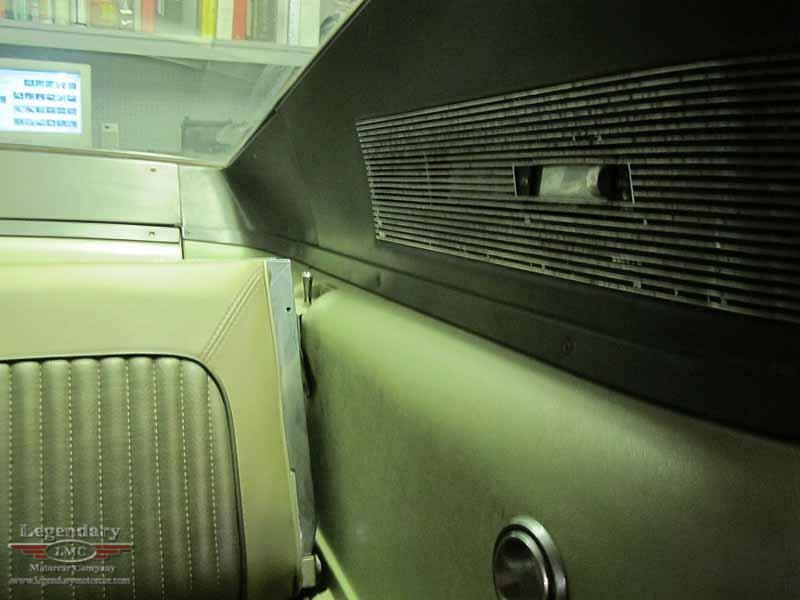 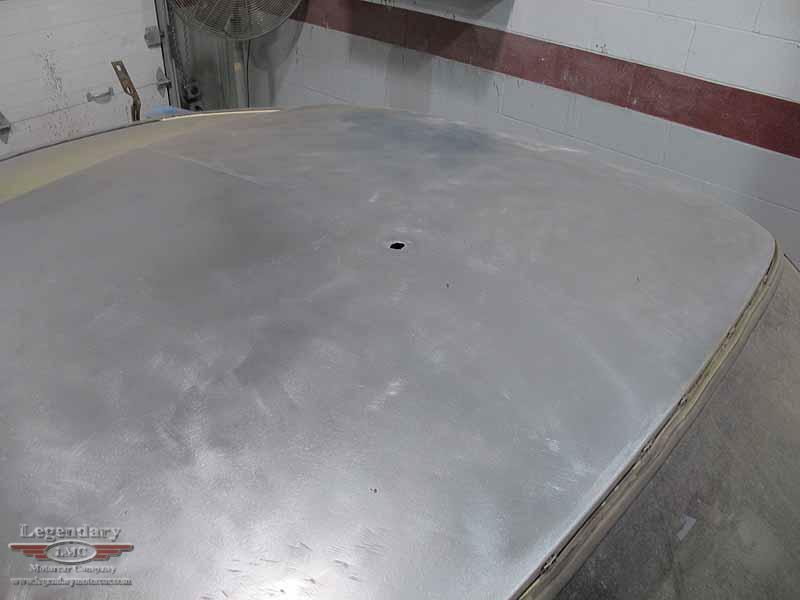 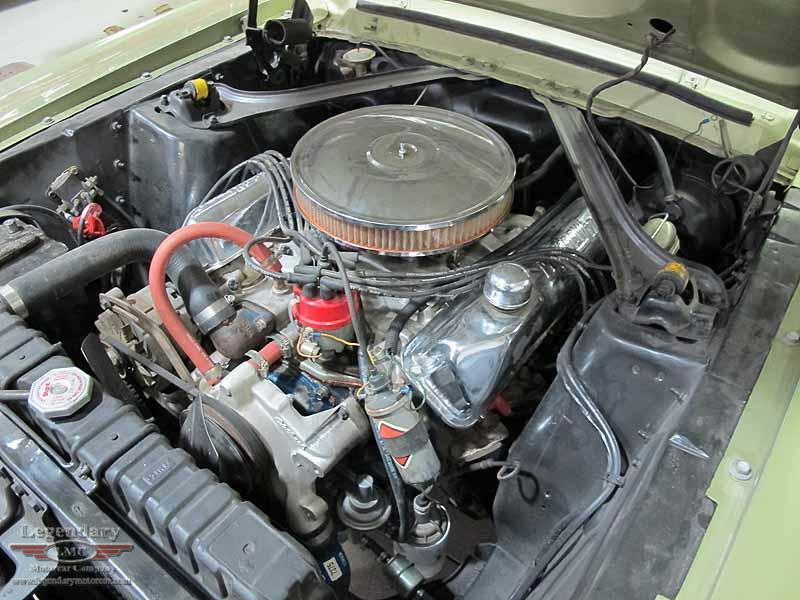 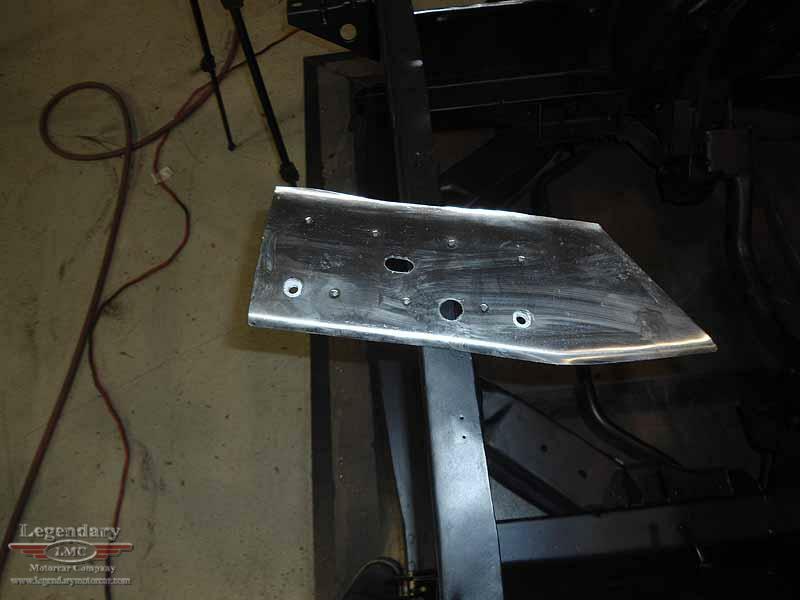 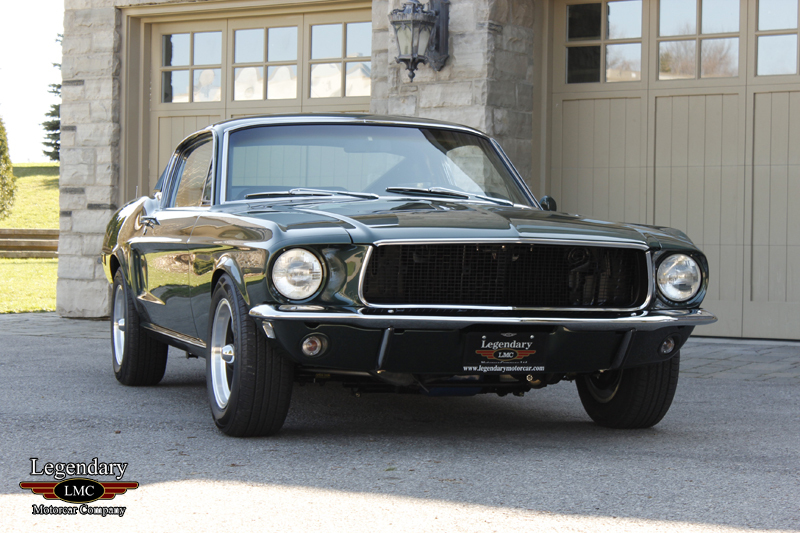 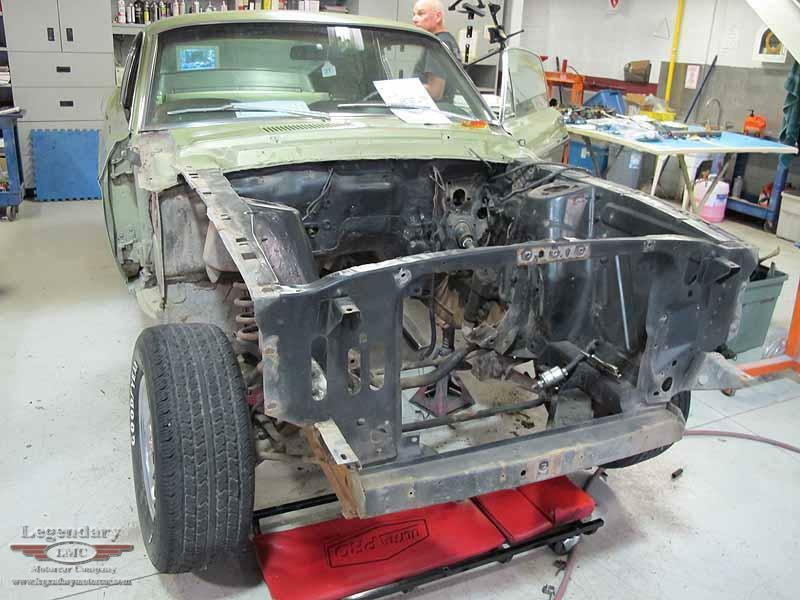 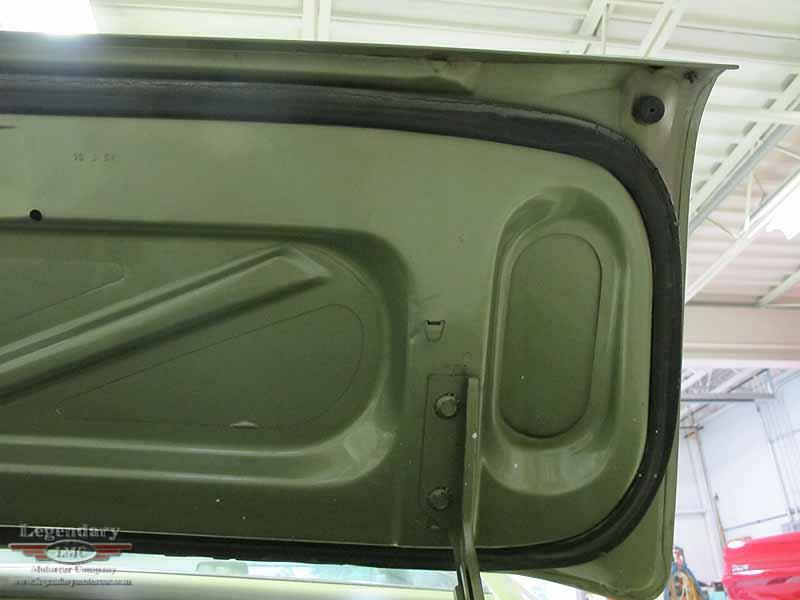 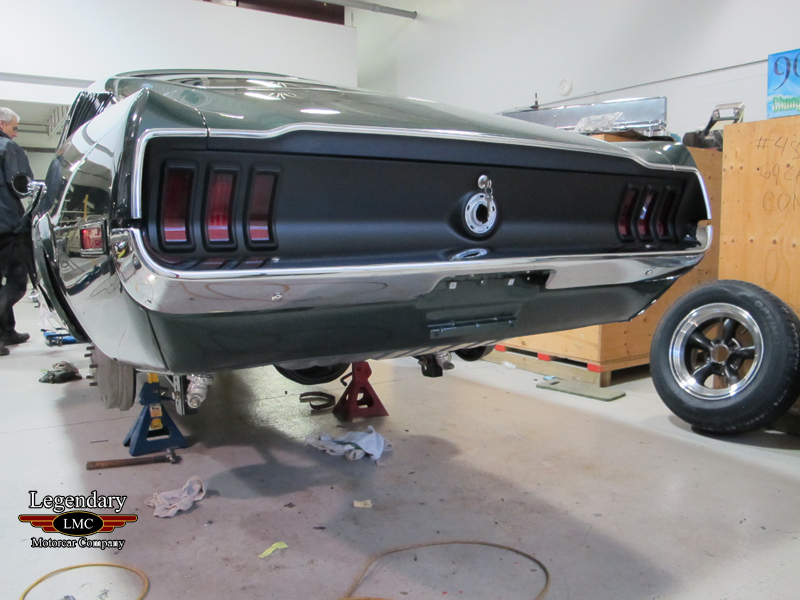 Click any thumbnail below to display the 1968 Ford Mustang Bullitt Project slide show. 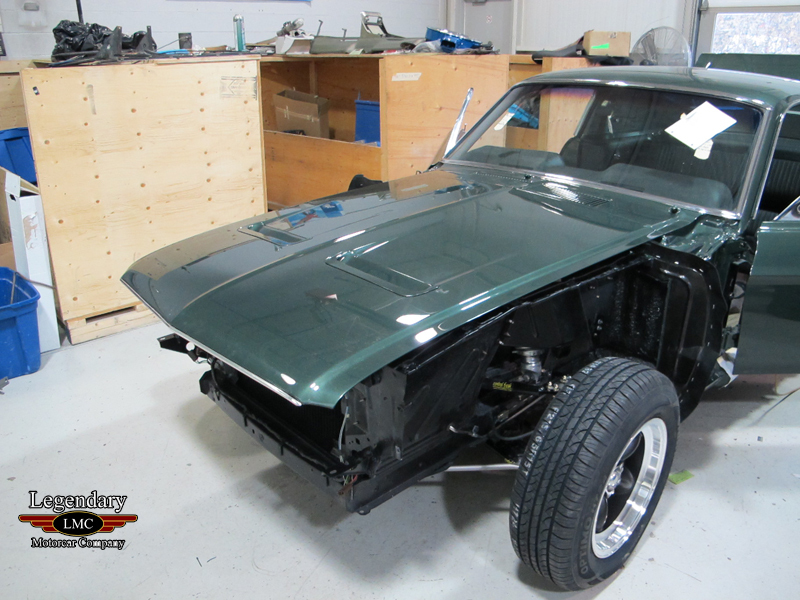 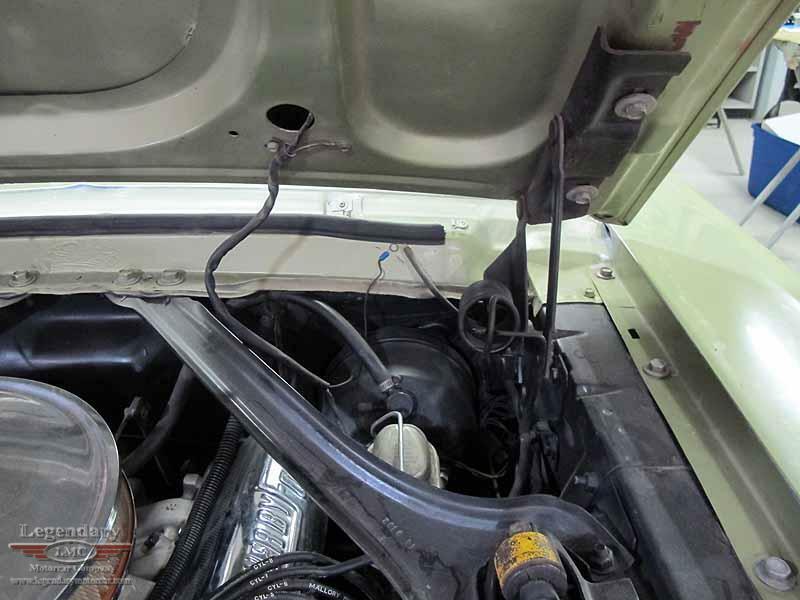 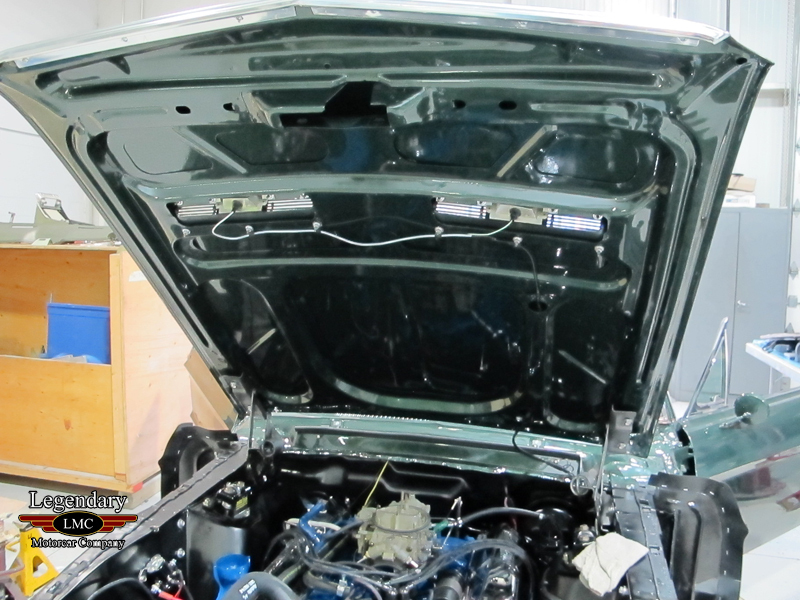 Soon to be built in famous Highland Green with black interior, retaining its factory correct 390 V8 and 4 speed transmission the car will also be updated with a modern suspension as well. 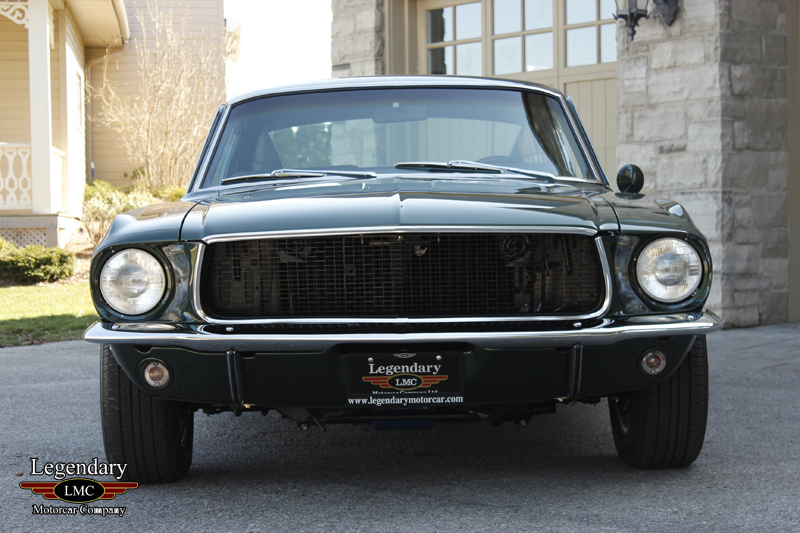 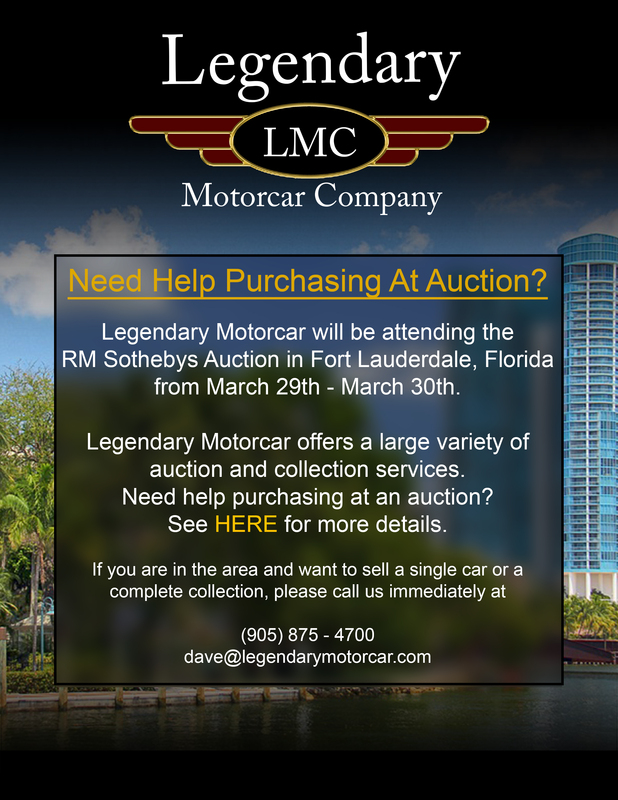 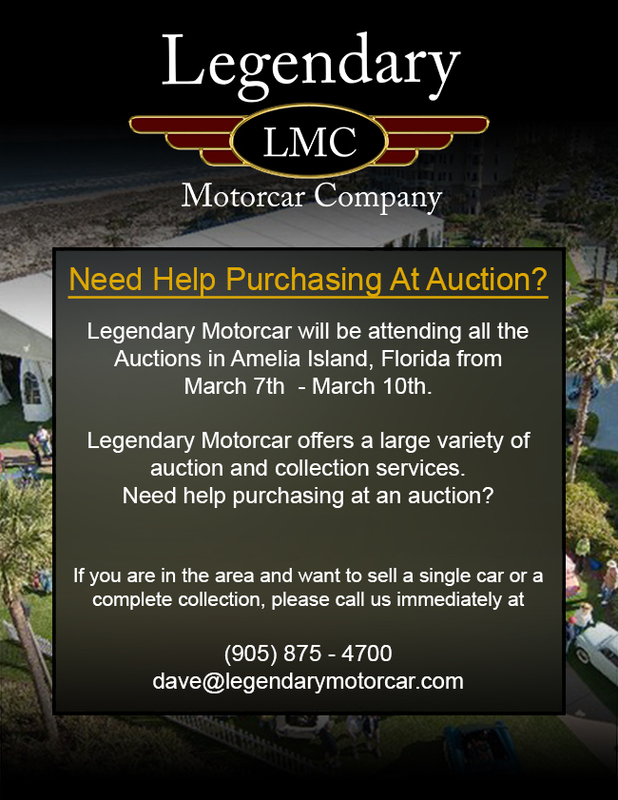 Legendary-Motorcar-Company-Ltd-2012-109 Ford 1968 Ford Mustang Bullitt Project 2012-109 0 Legendary Motorcar Company Ltd.